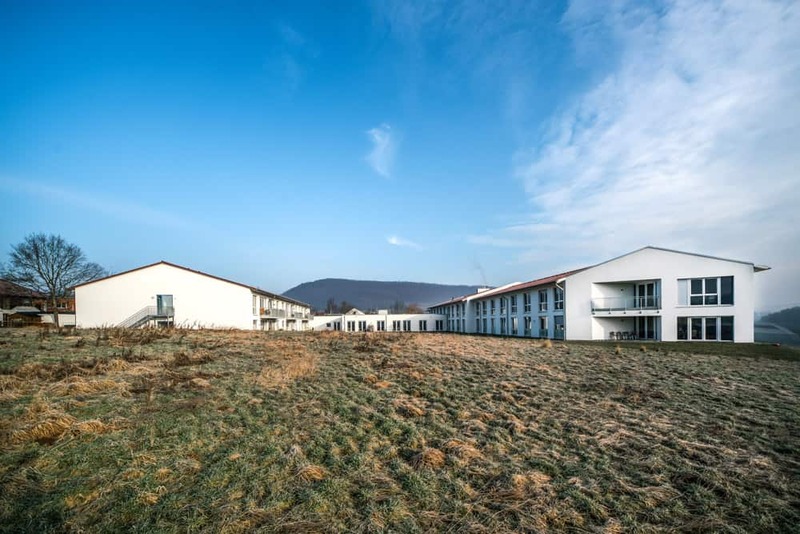 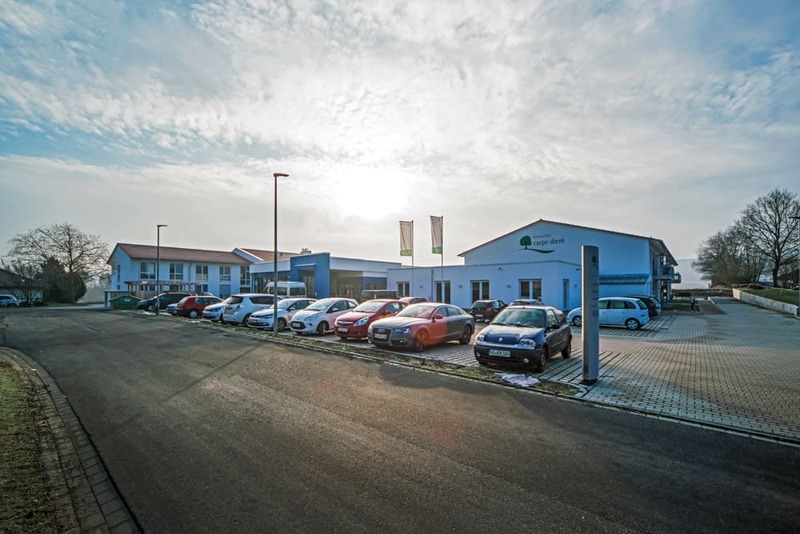 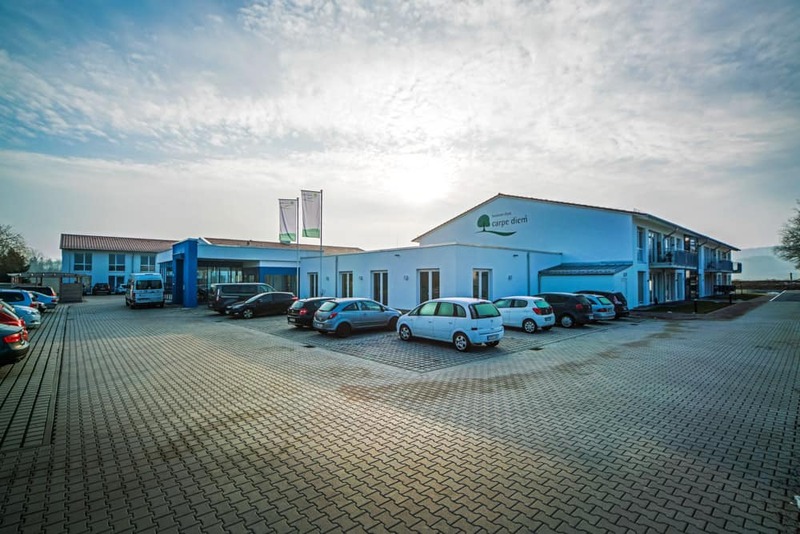 Premiumverbund GmbH - Reaching goals with system and design. 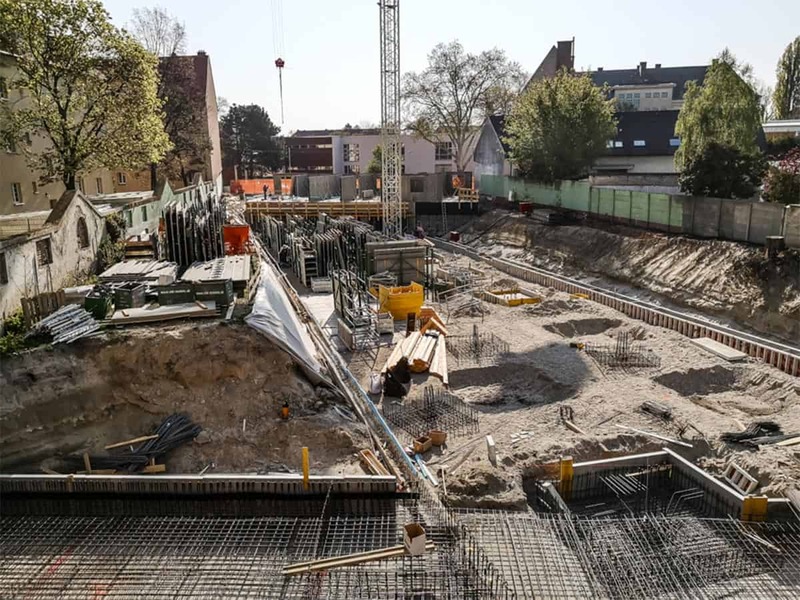 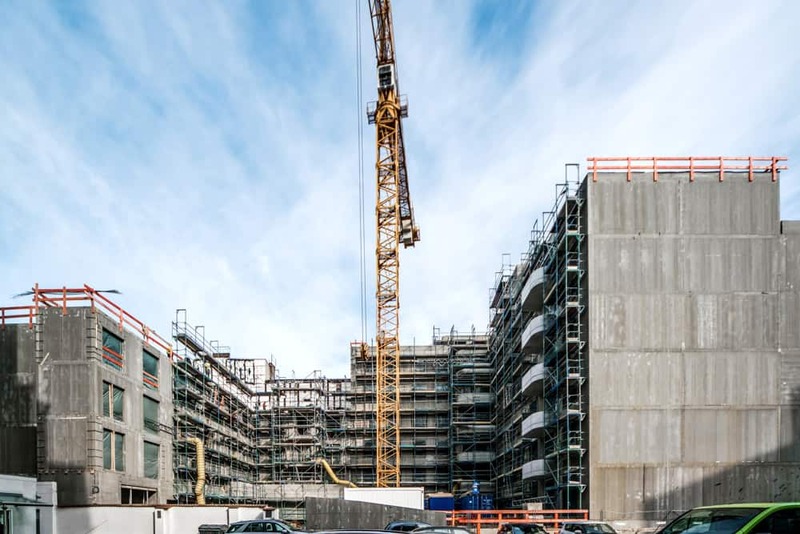 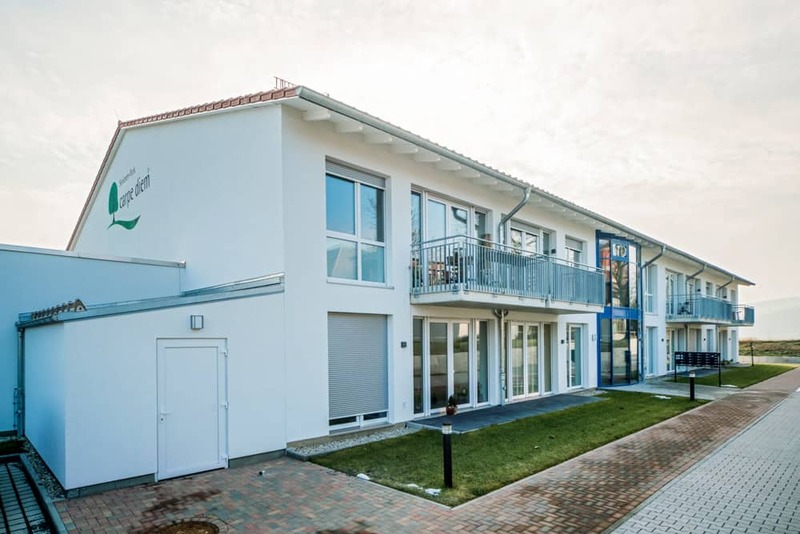 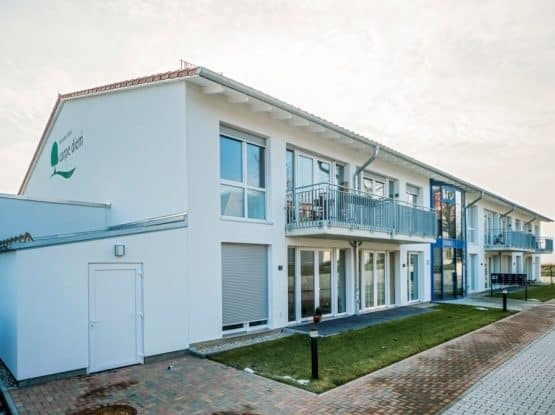 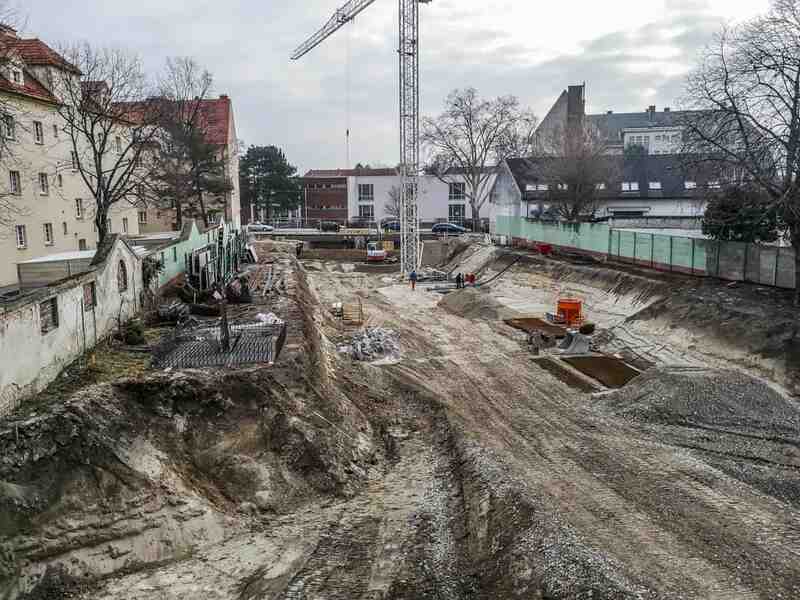 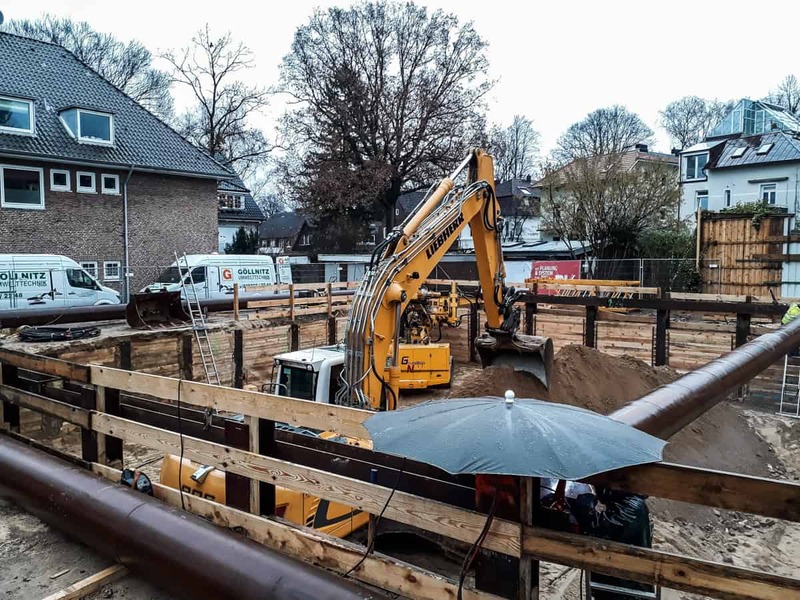 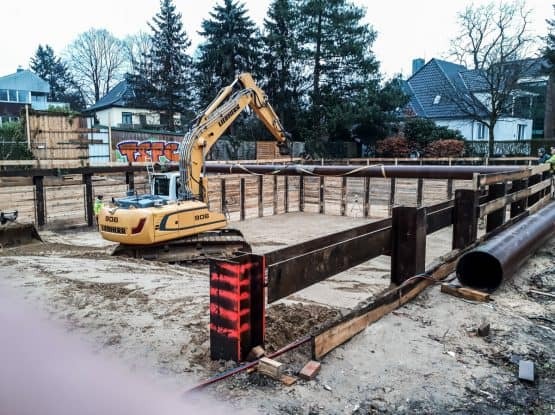 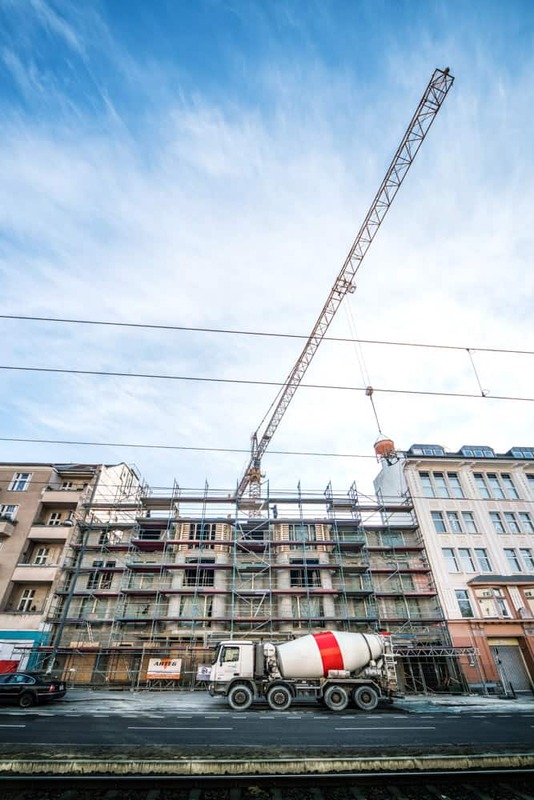 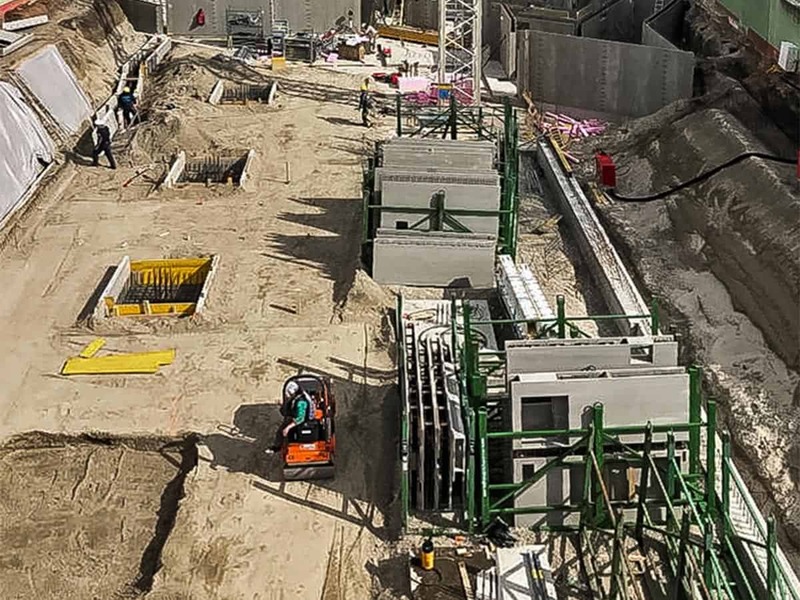 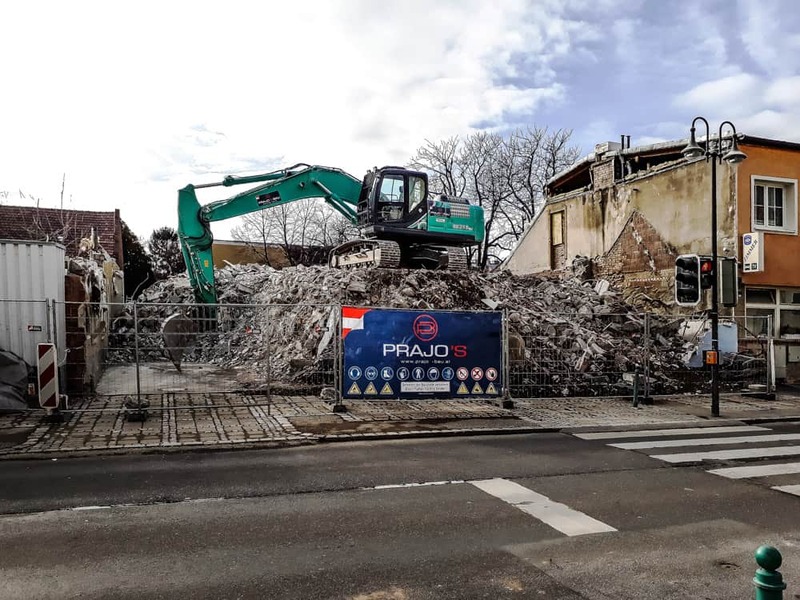 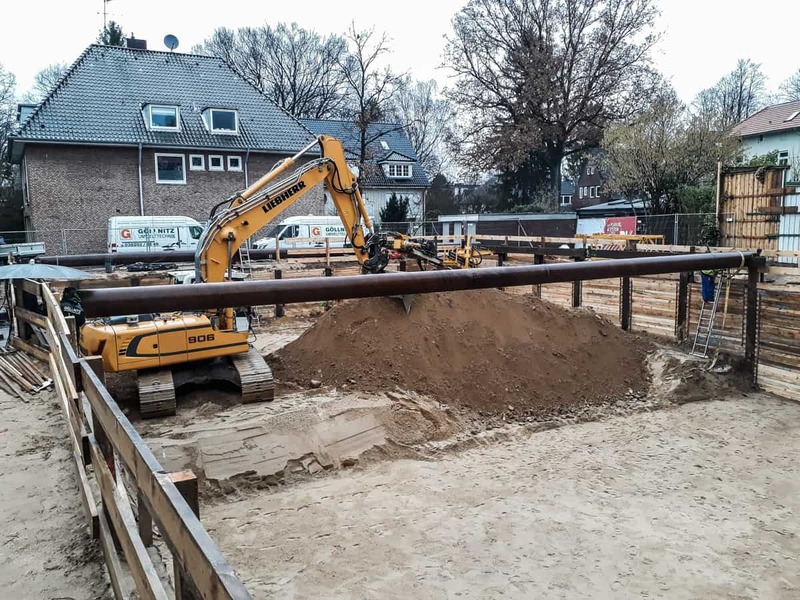 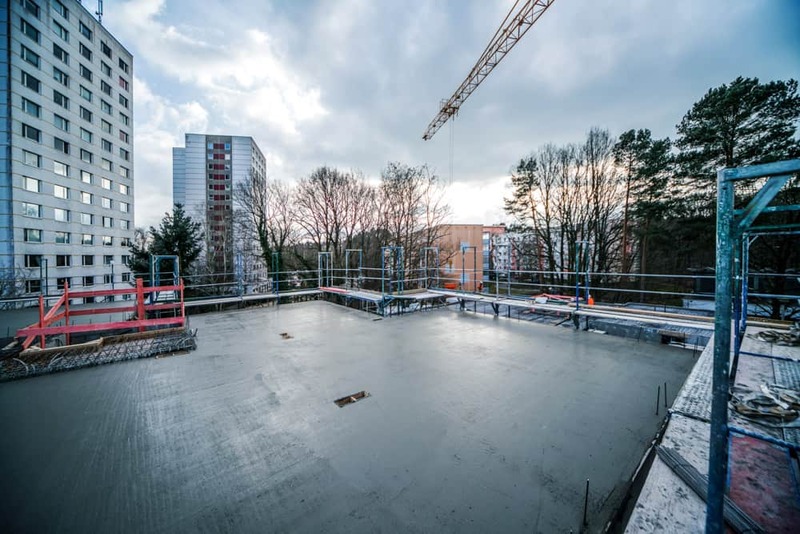 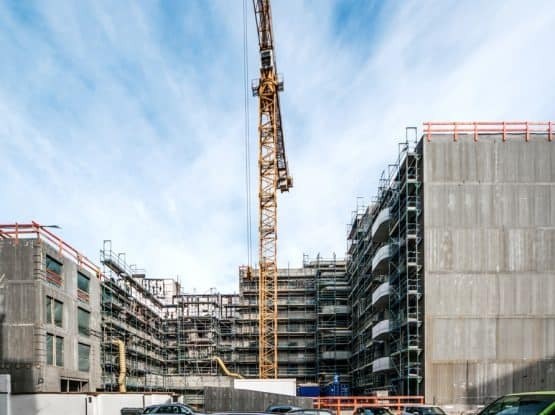 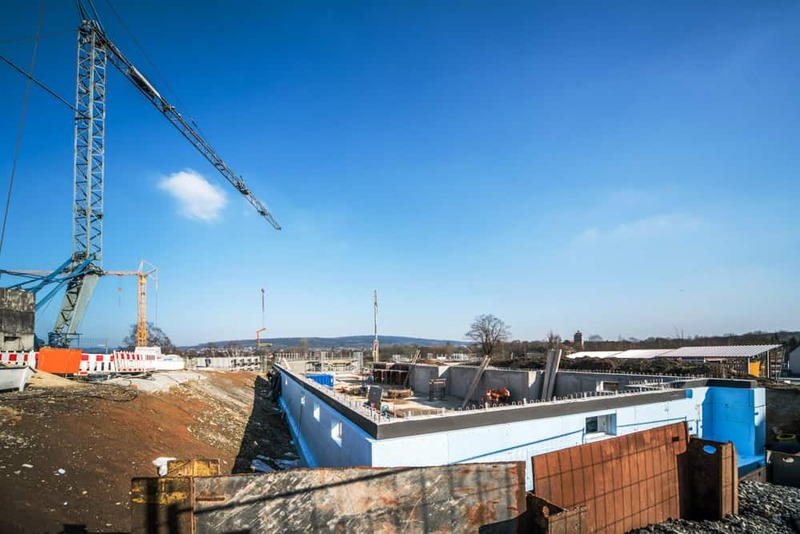 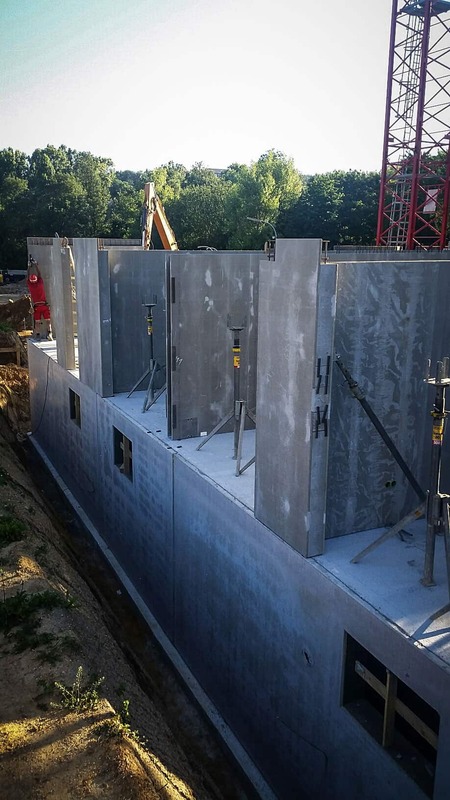 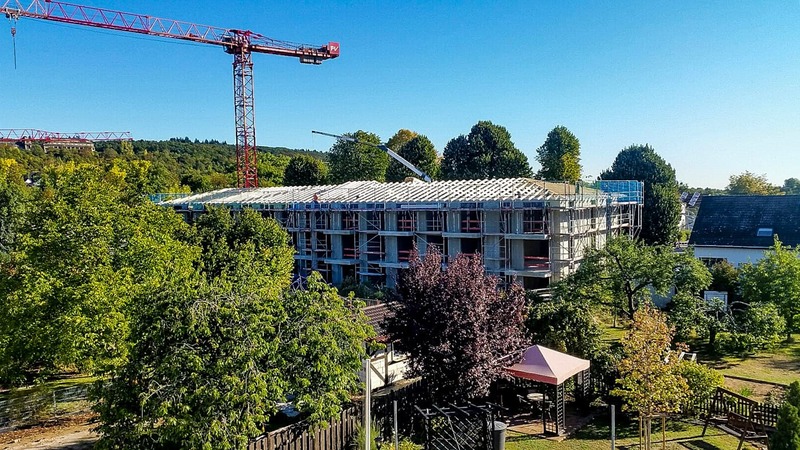 Premiumverbund GmbH (Inc.) is one of Europe’s most innovative general contractors in the structural engineering industry.This highly specialised company focusses entirely on composite formwork technology, and provides a maximum of experience and know-how in this type of work. 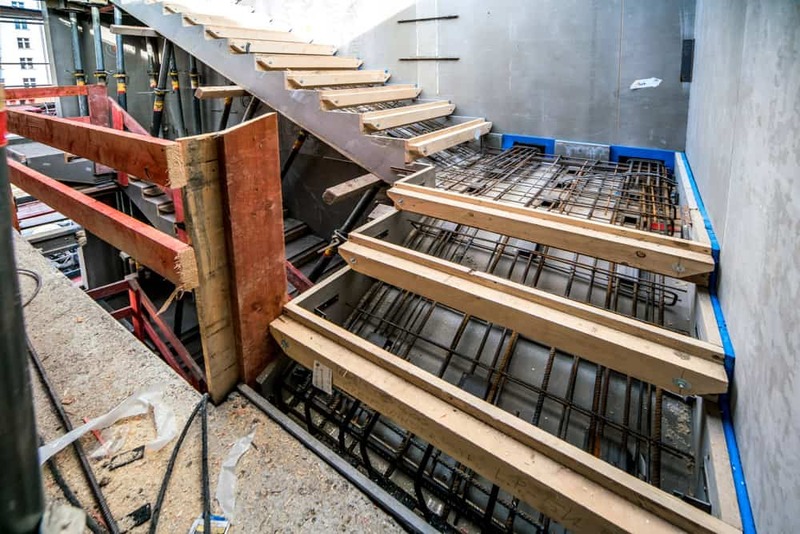 This construction method offers a high degree of flexibility and dynamics at the planning stage as well as during the construction itself. 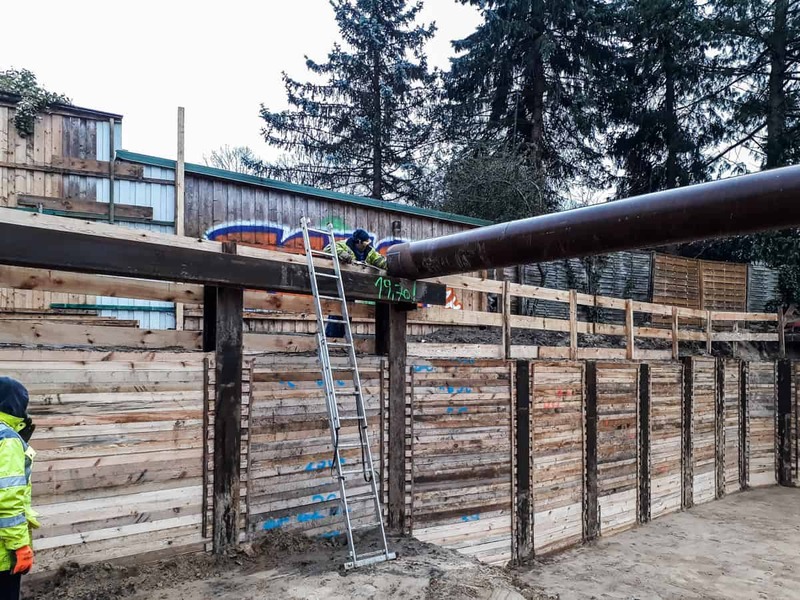 There is no limit when it comes to planning and implementation, as the company is constantly inspired by the demands of its customers. 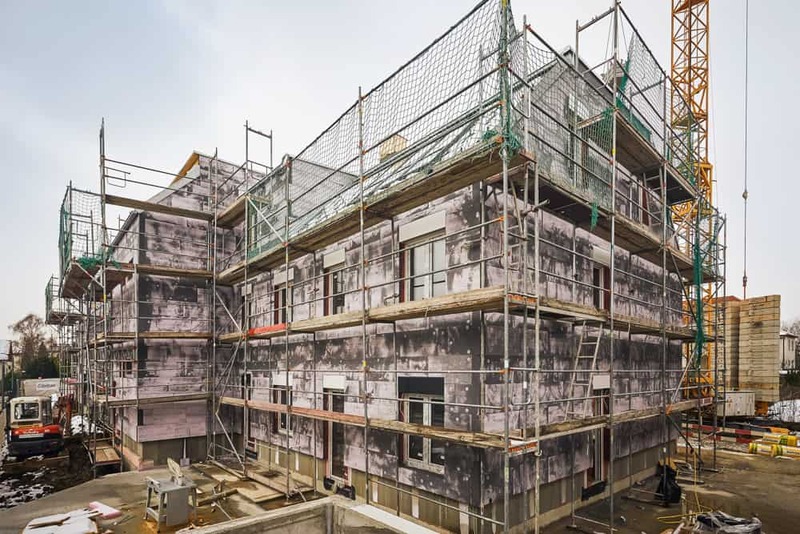 Be it a high rise project or a detached family home, the goal is 100% satisfaction and maximum efficiency in terms of cost and the environment. 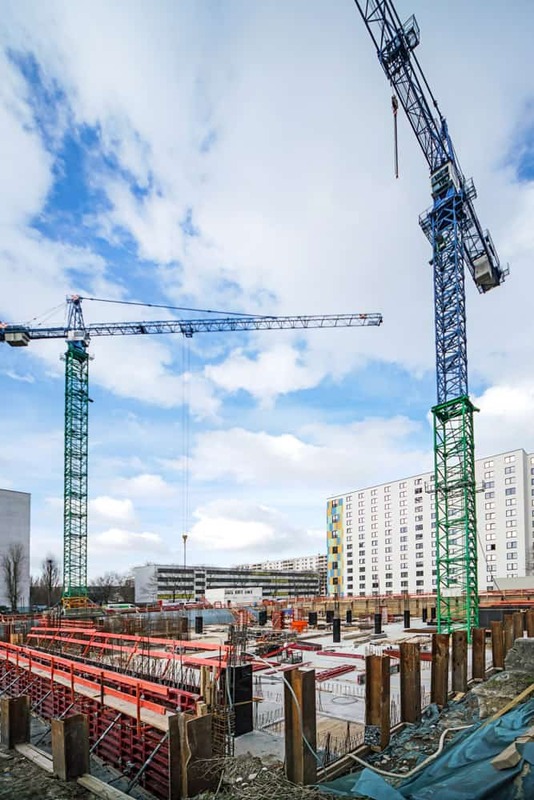 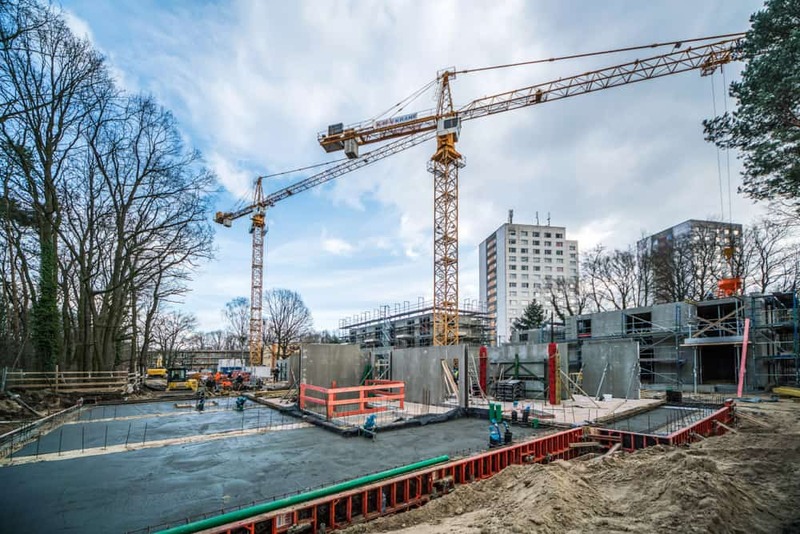 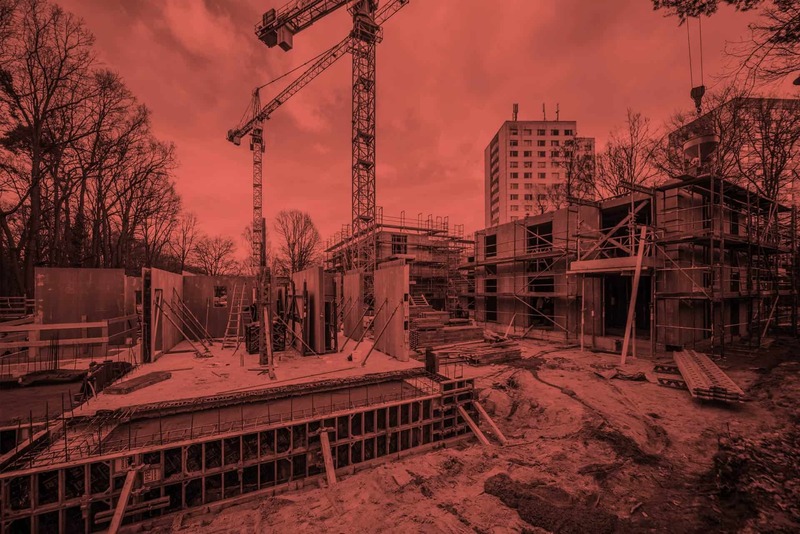 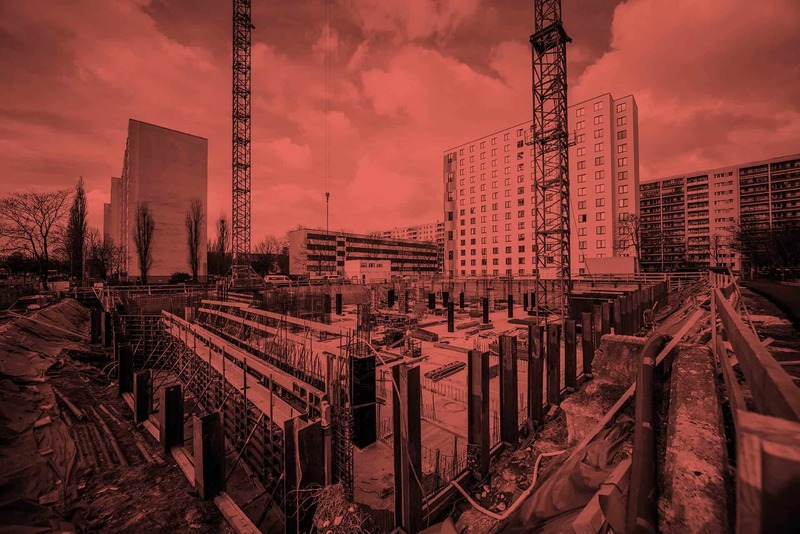 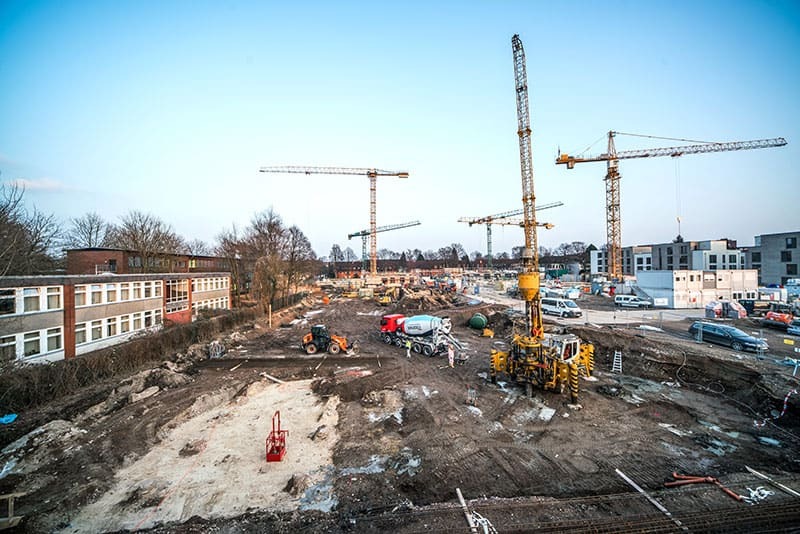 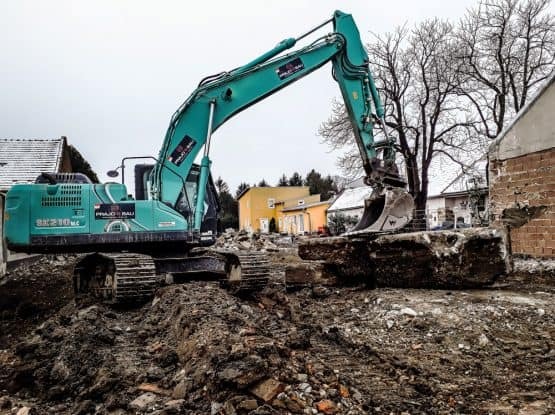 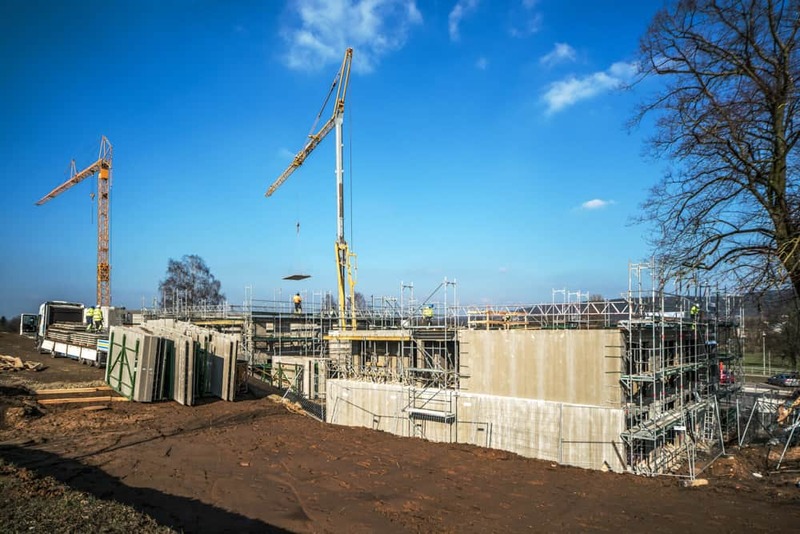 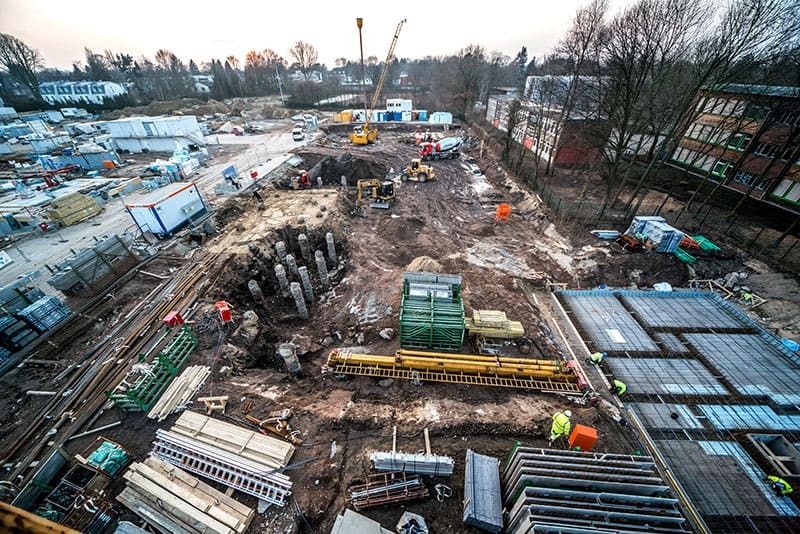 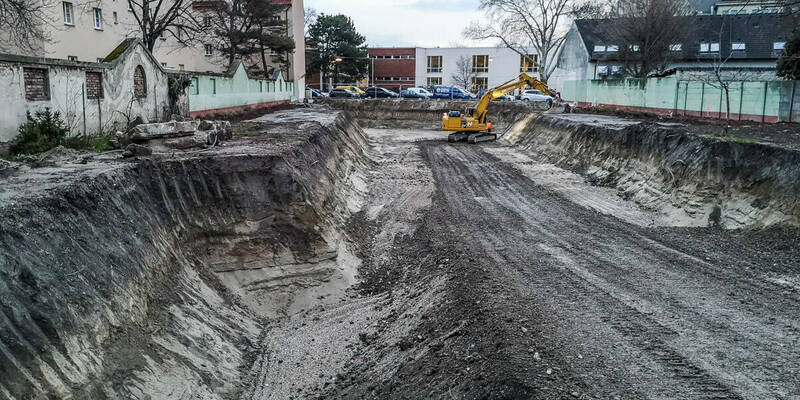 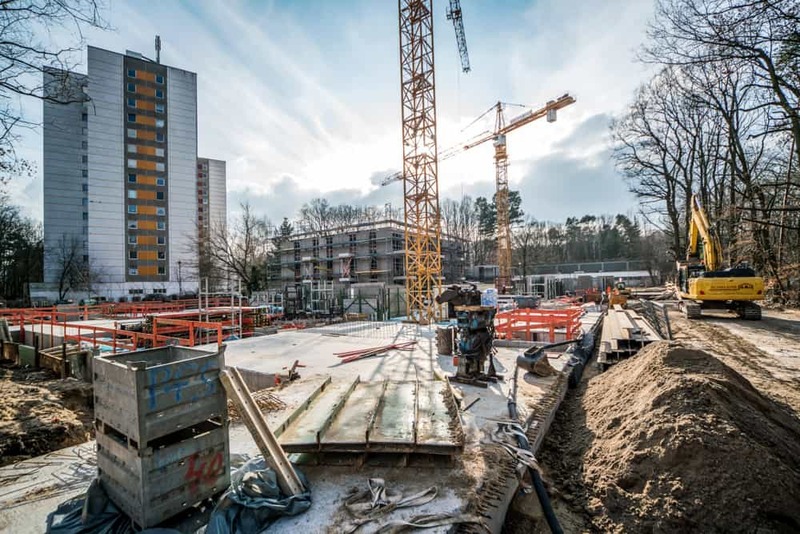 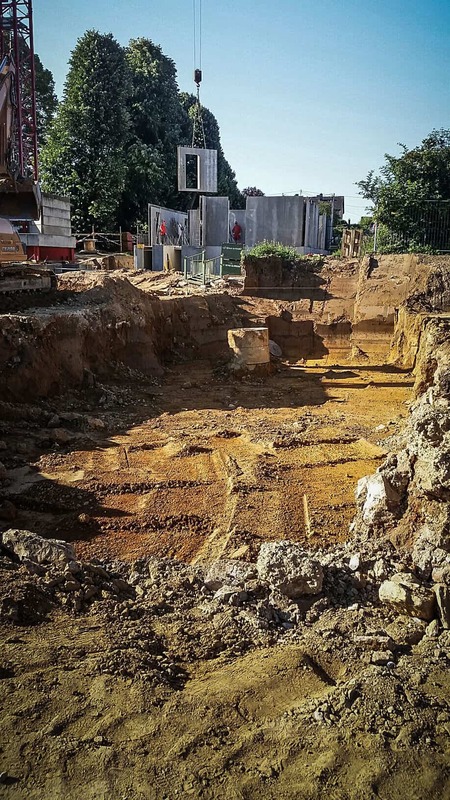 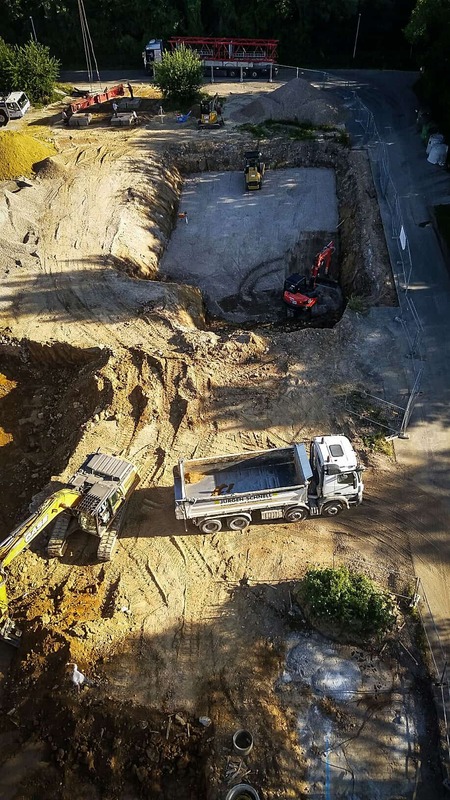 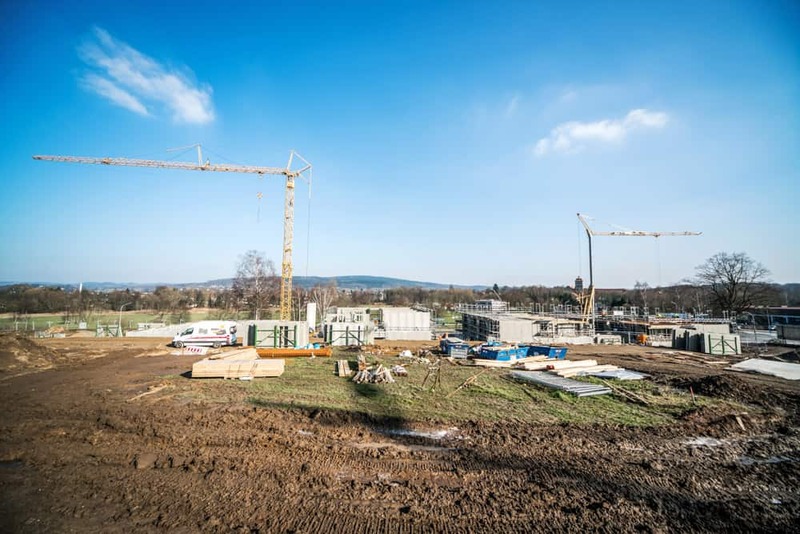 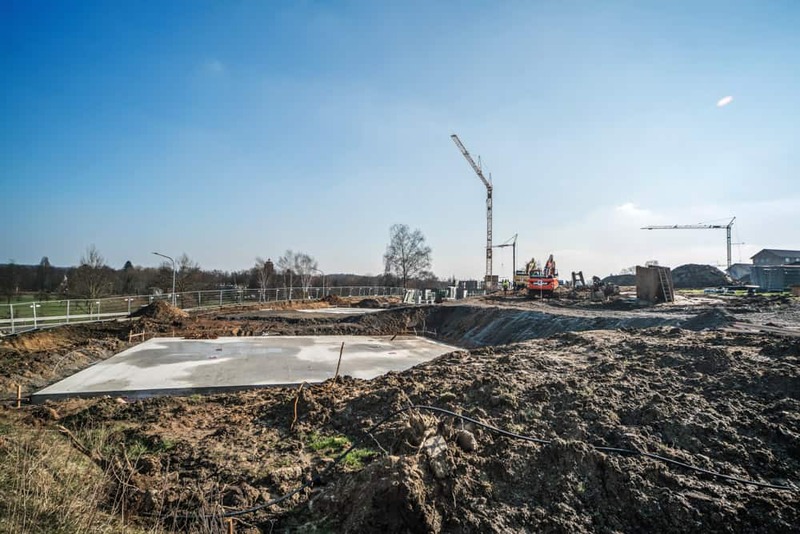 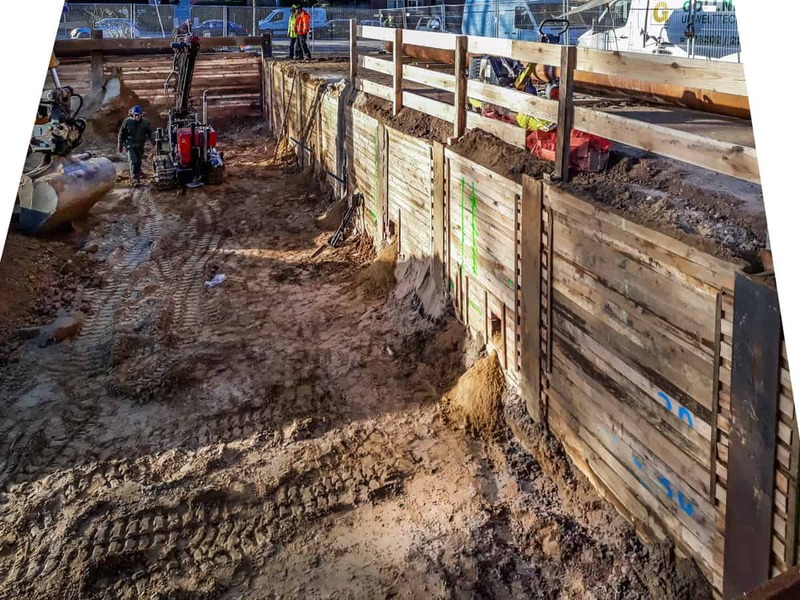 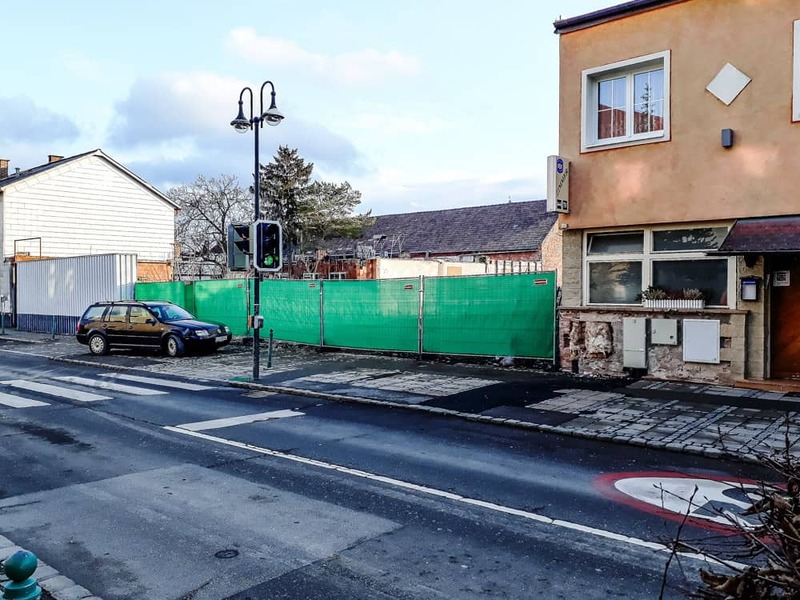 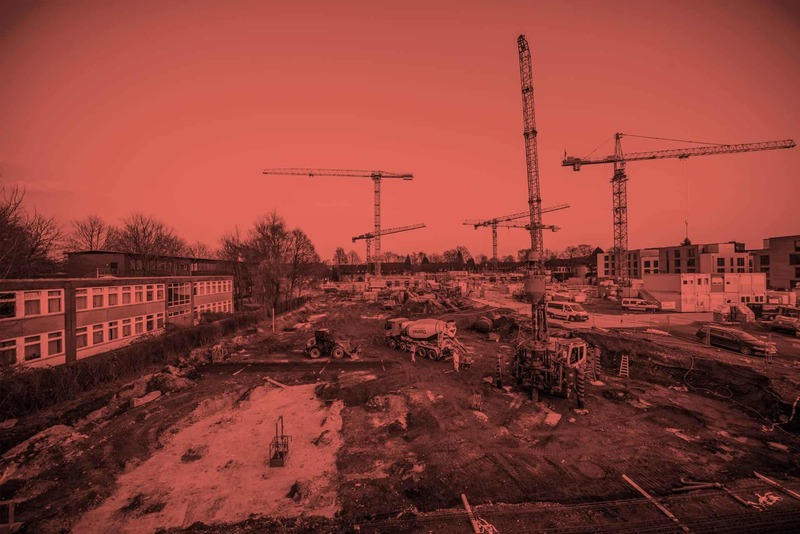 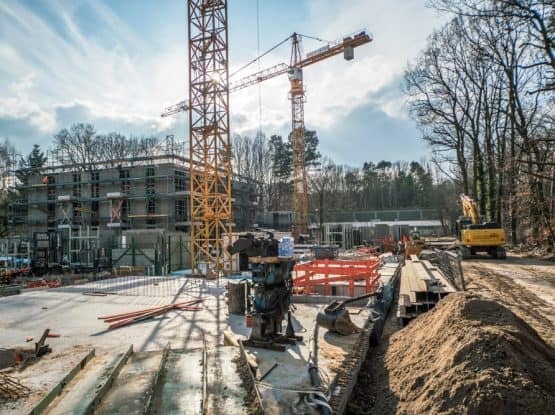 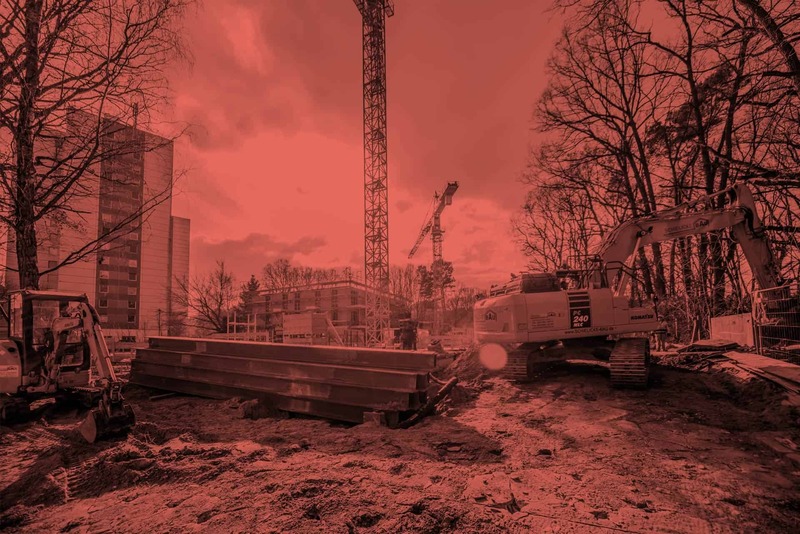 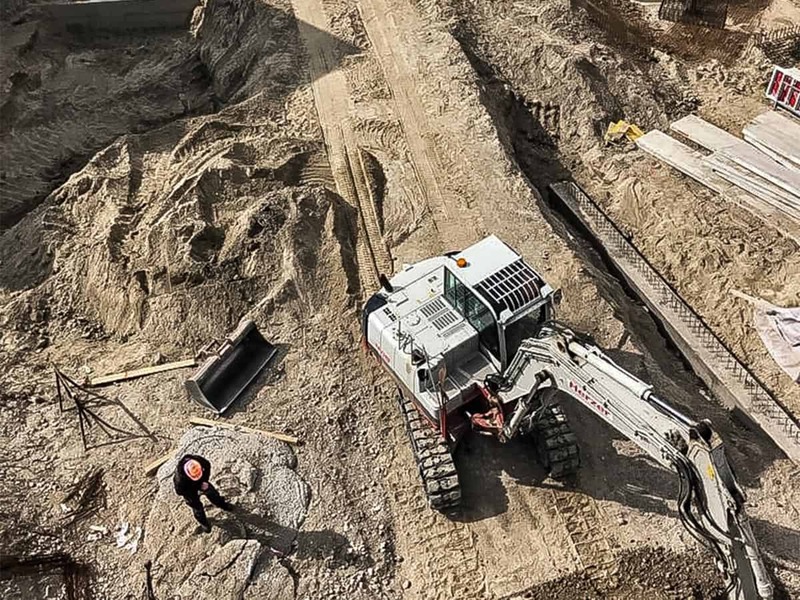 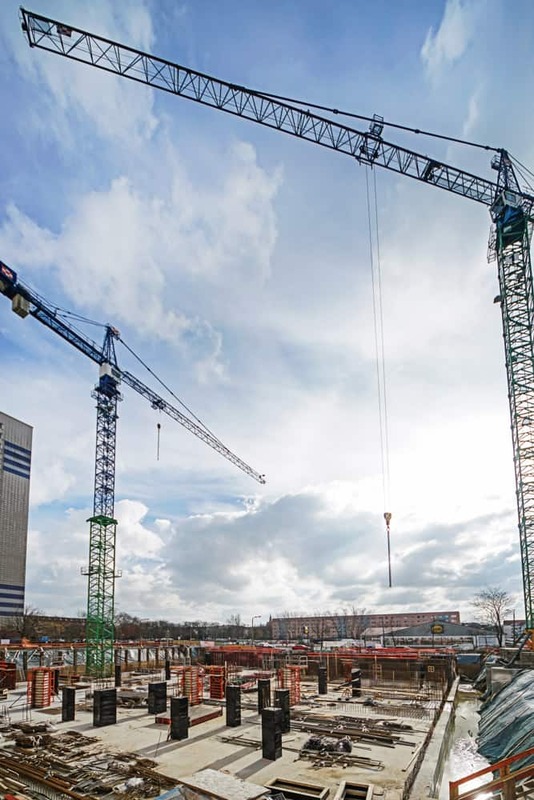 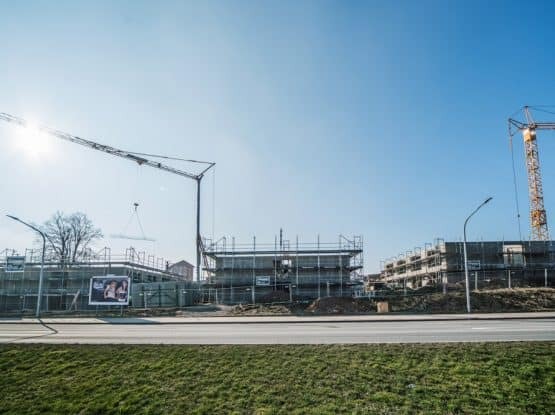 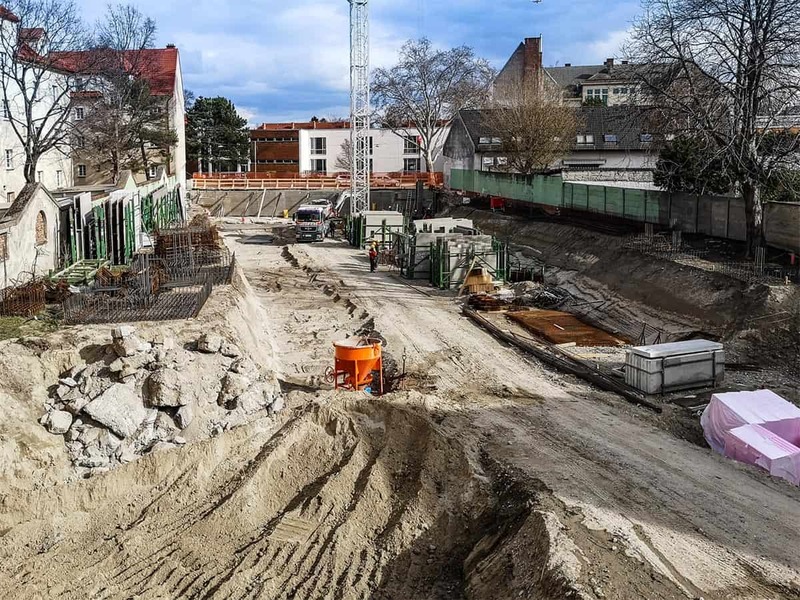 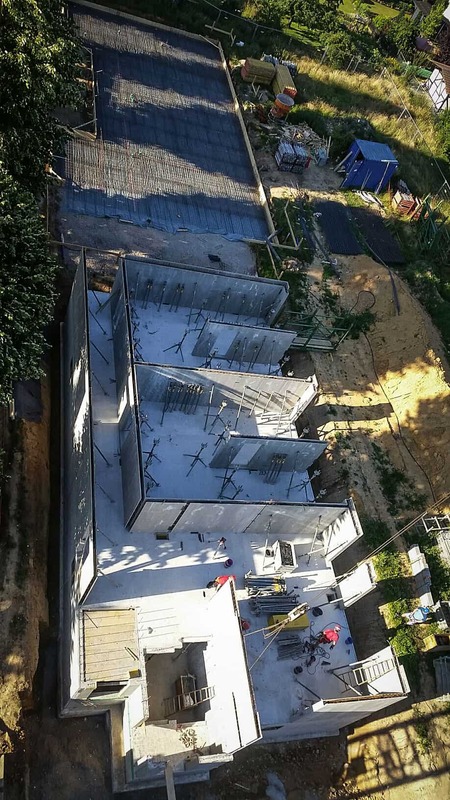 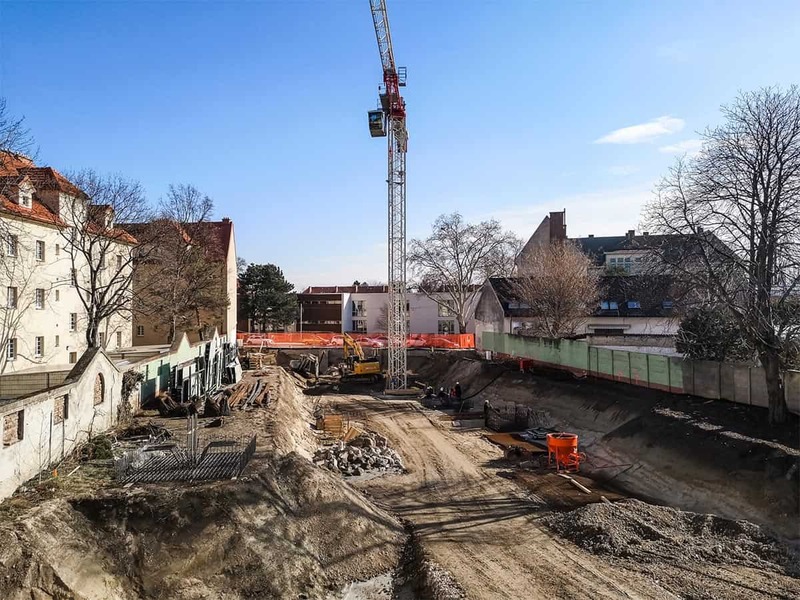 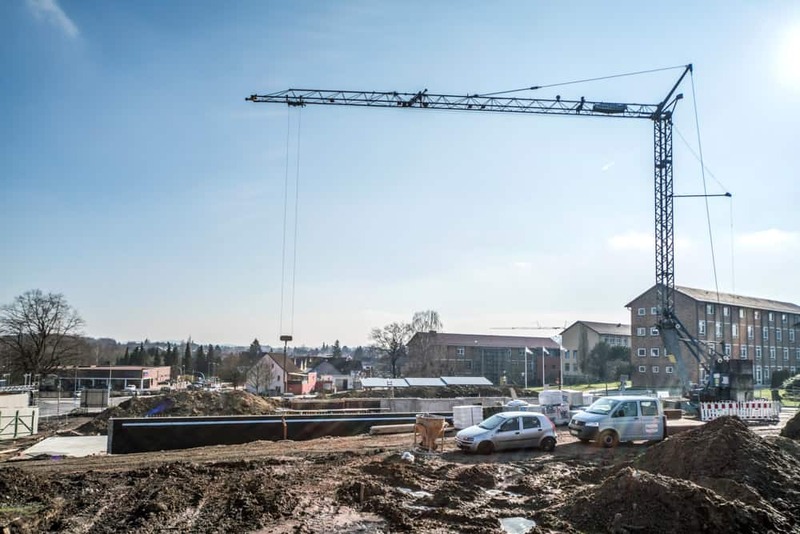 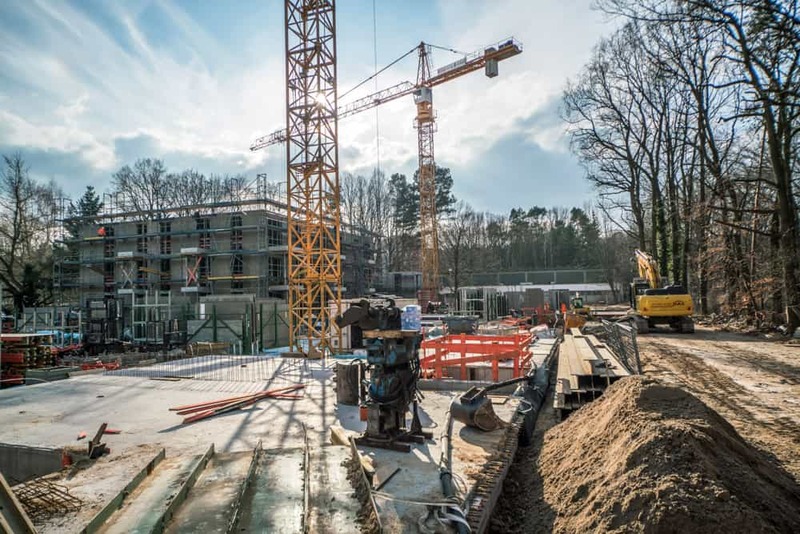 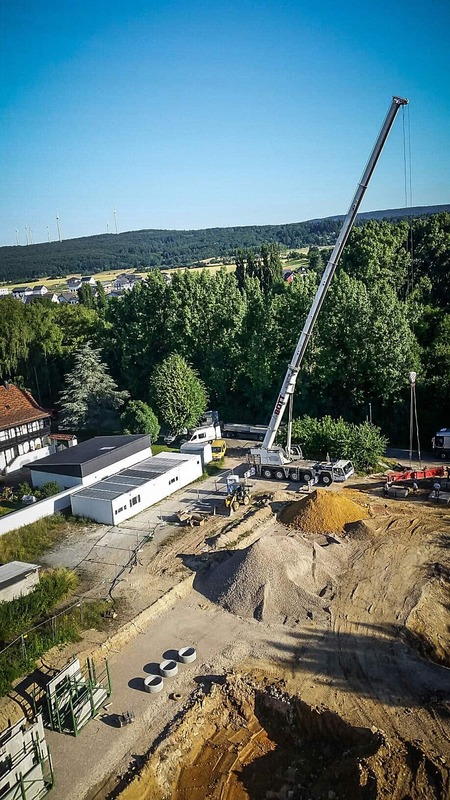 The range of services offered is extensive – from project planning and structural surveys, to the complete installation and concreting work on the site, not to mention development and project management services. 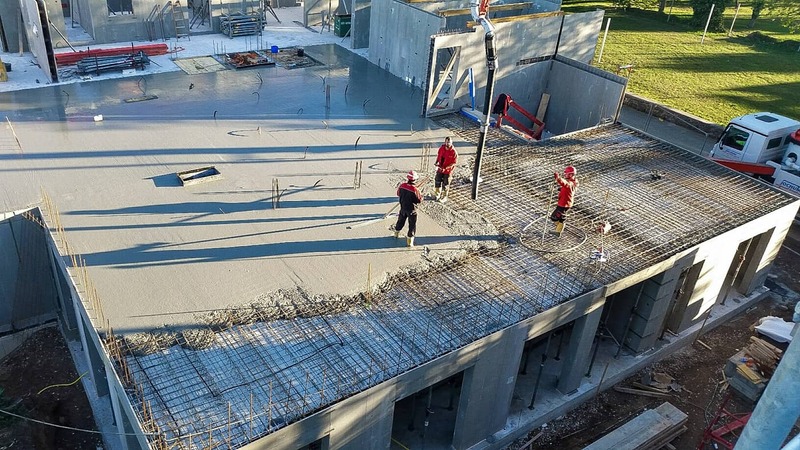 Working together provides a further advantage, which guarantees optimum results. 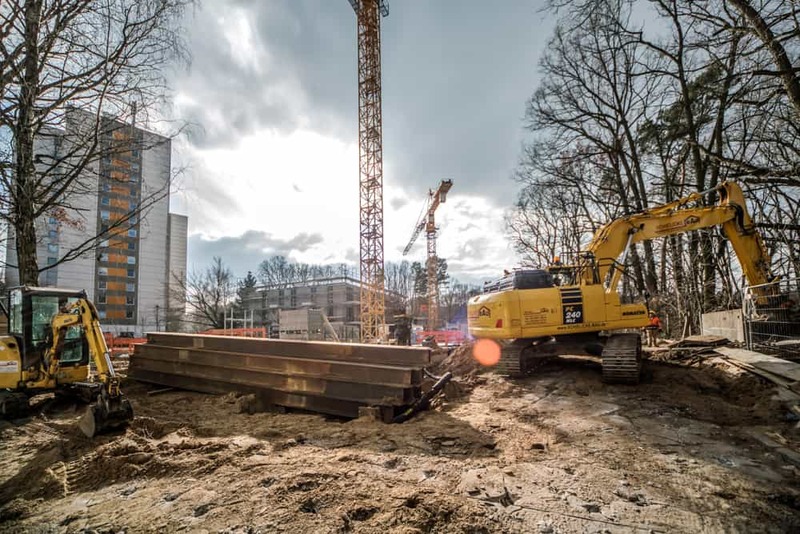 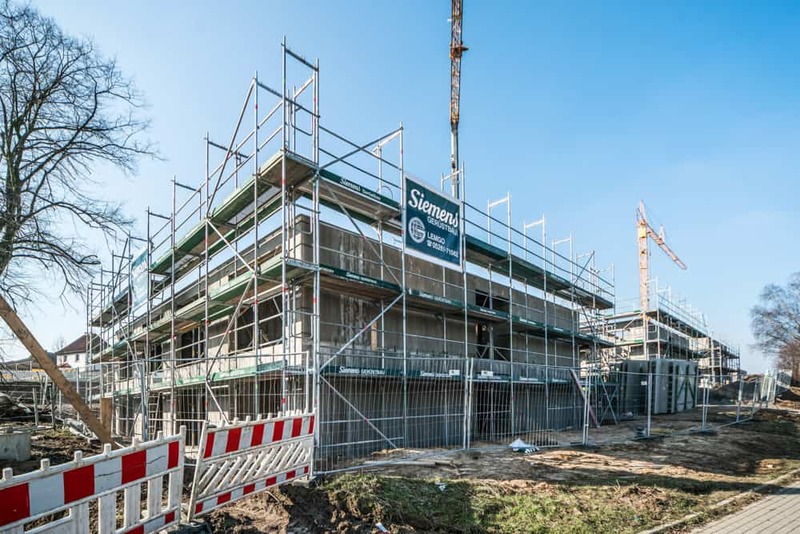 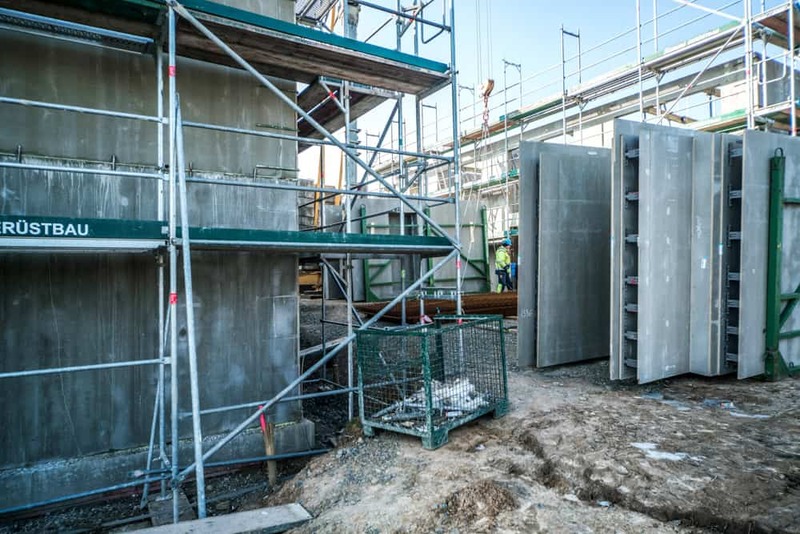 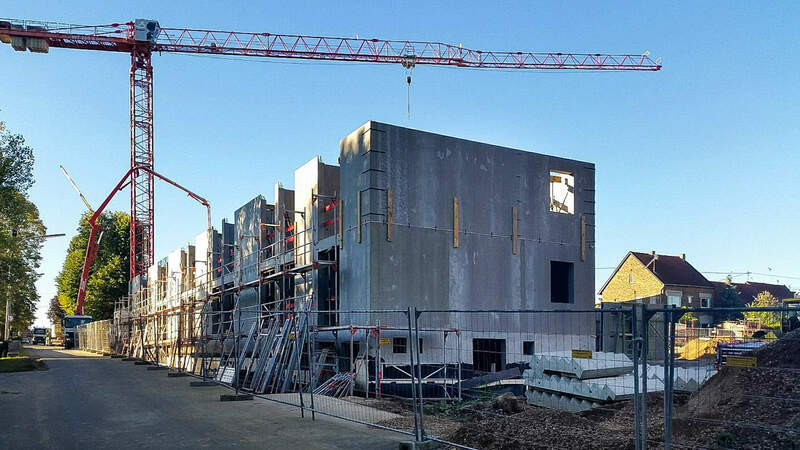 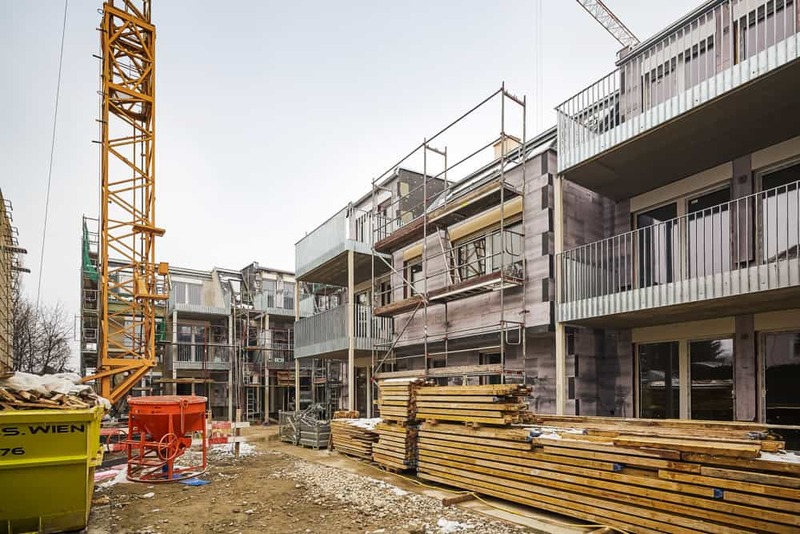 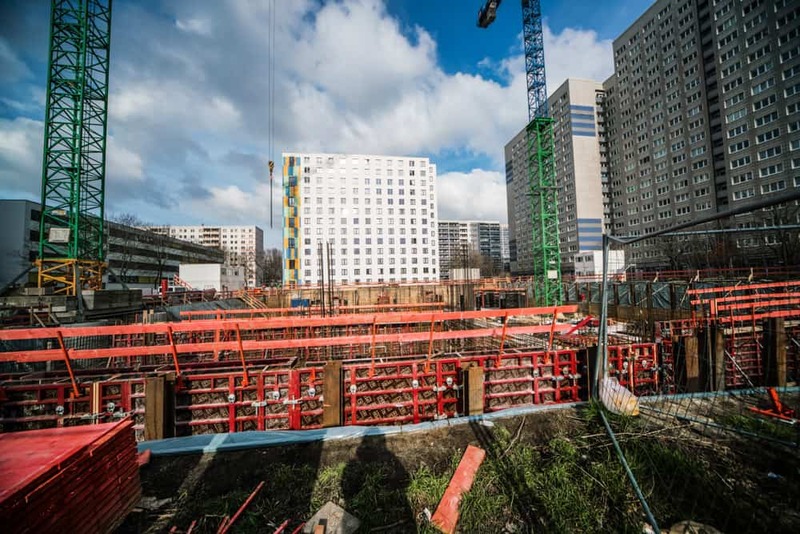 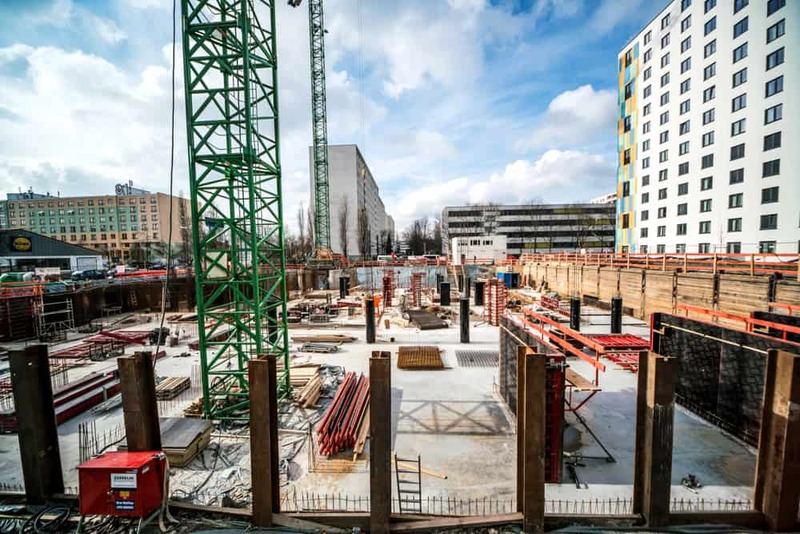 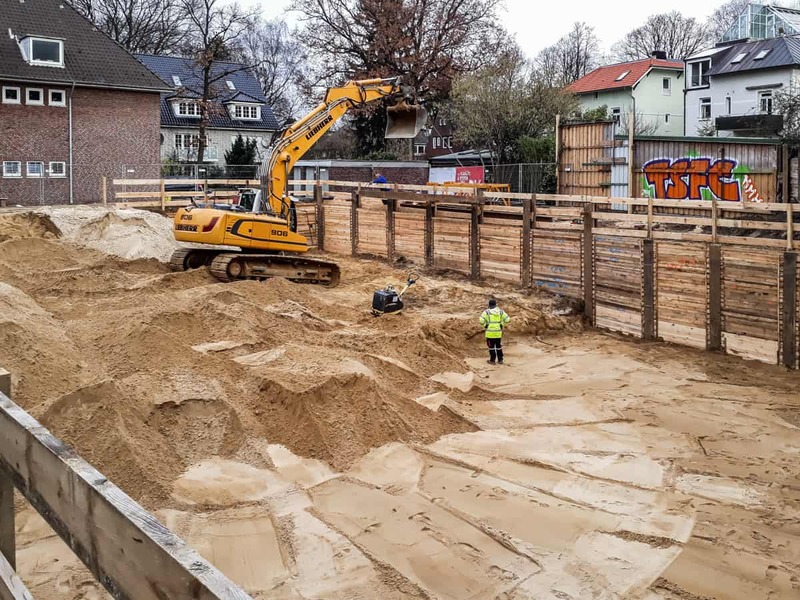 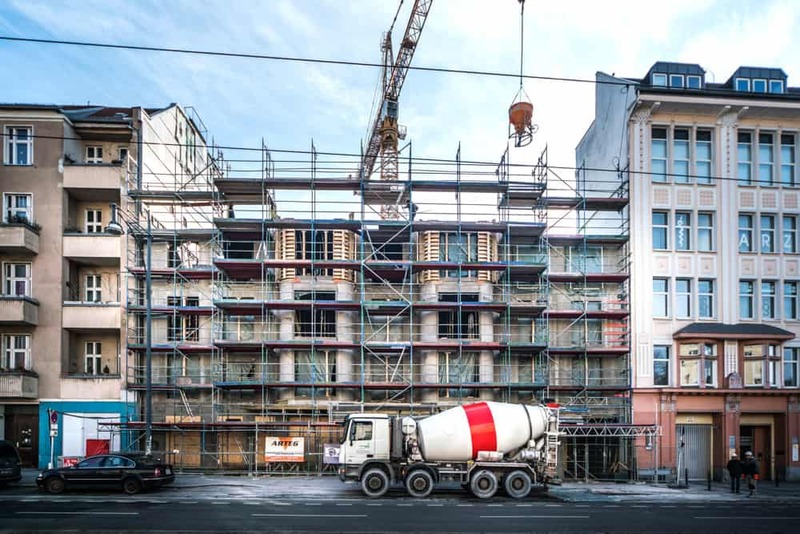 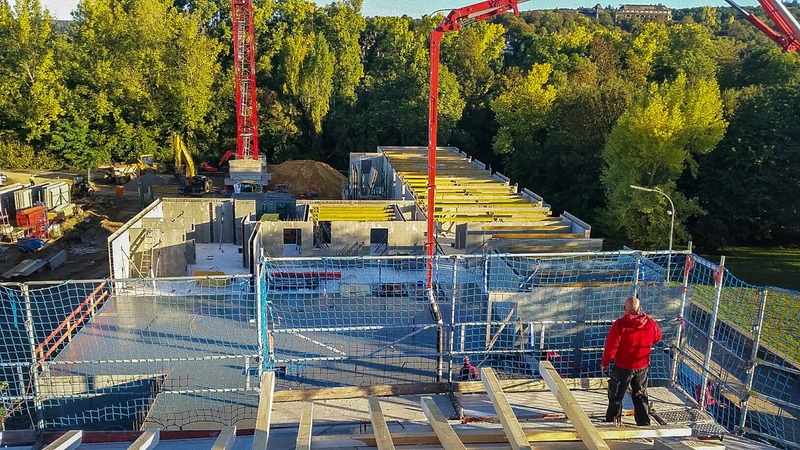 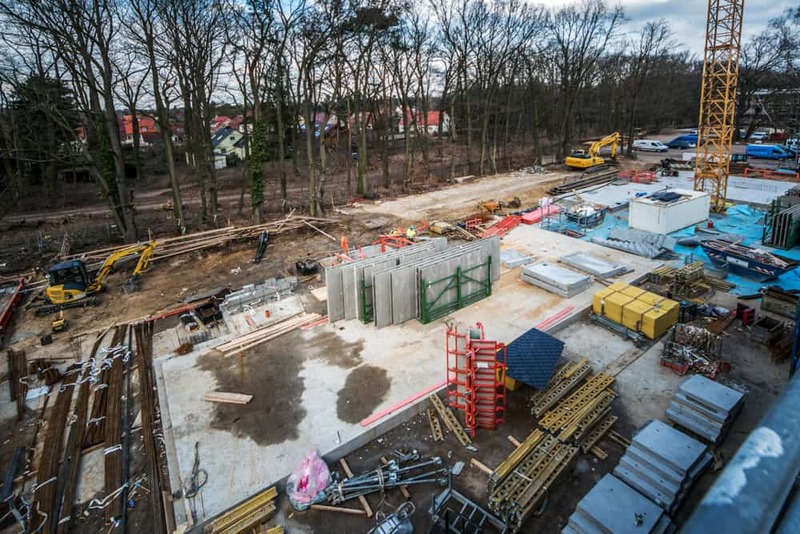 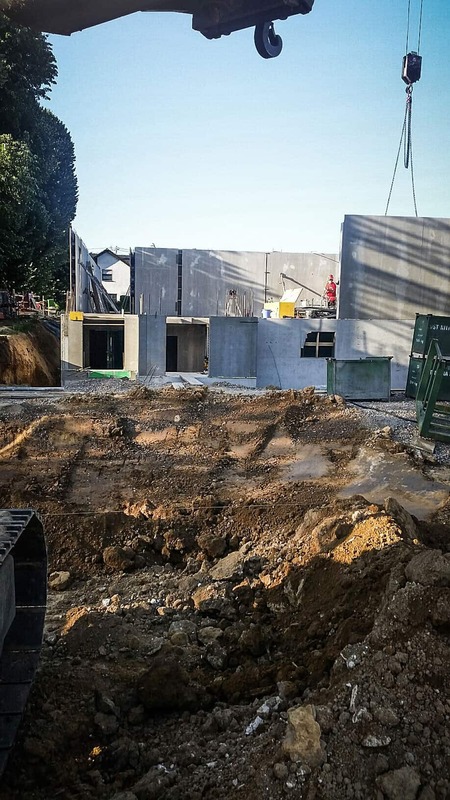 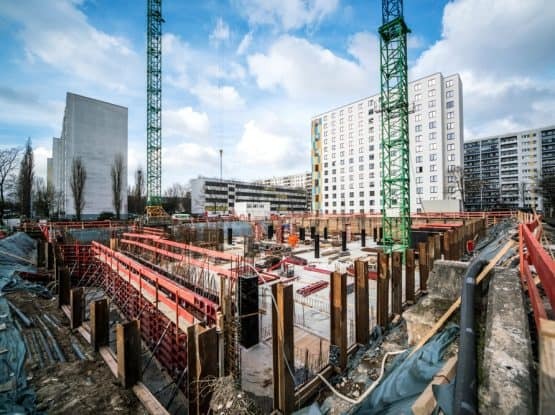 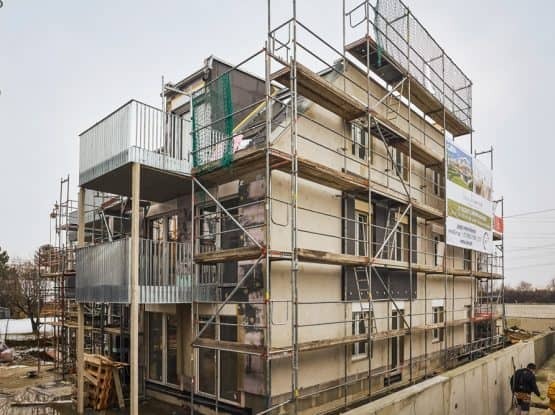 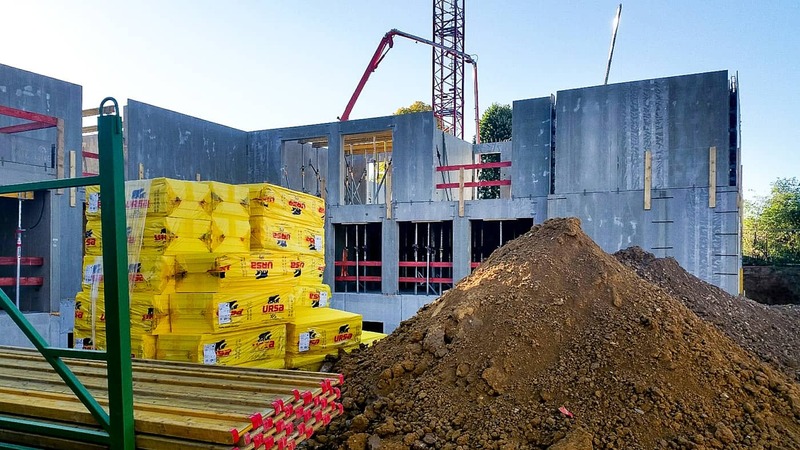 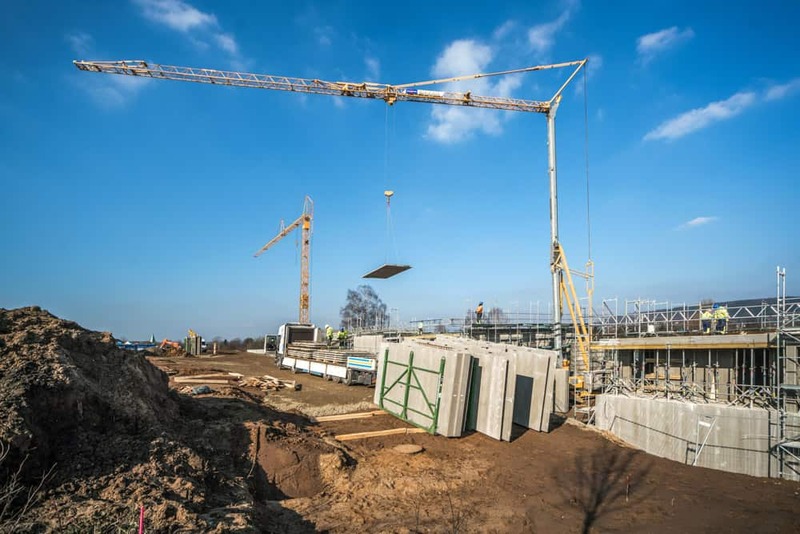 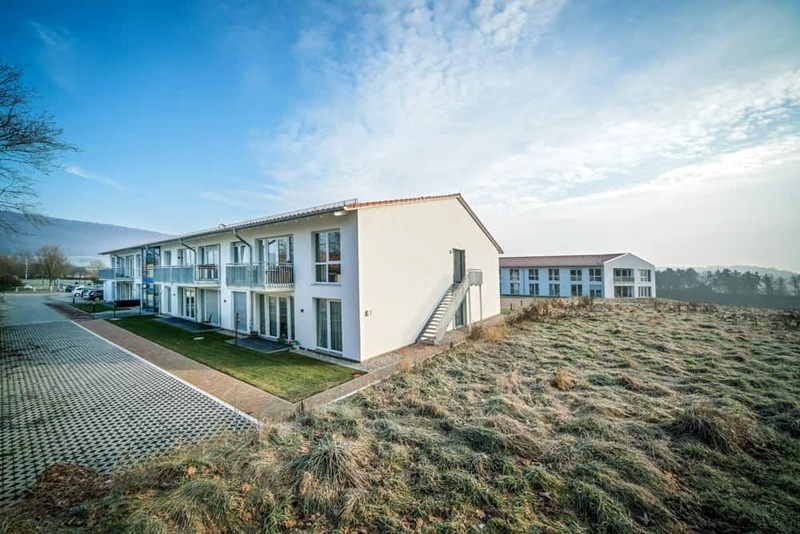 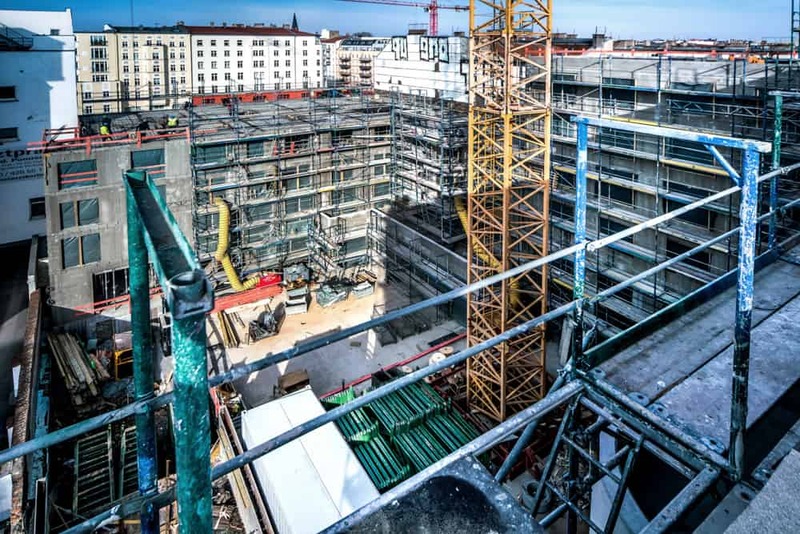 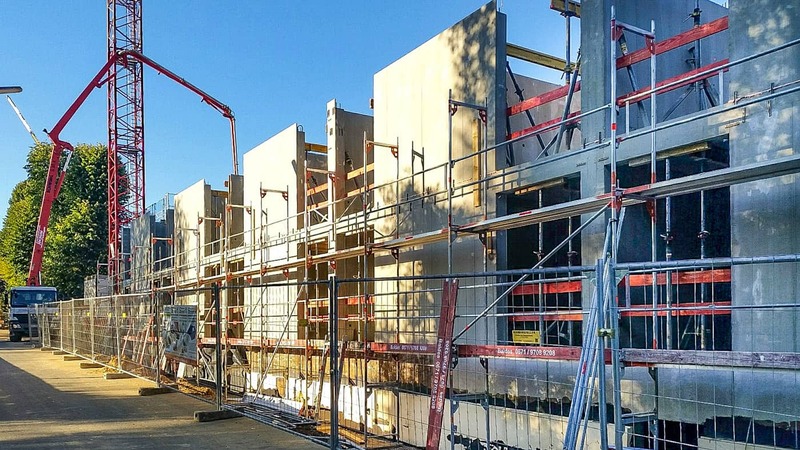 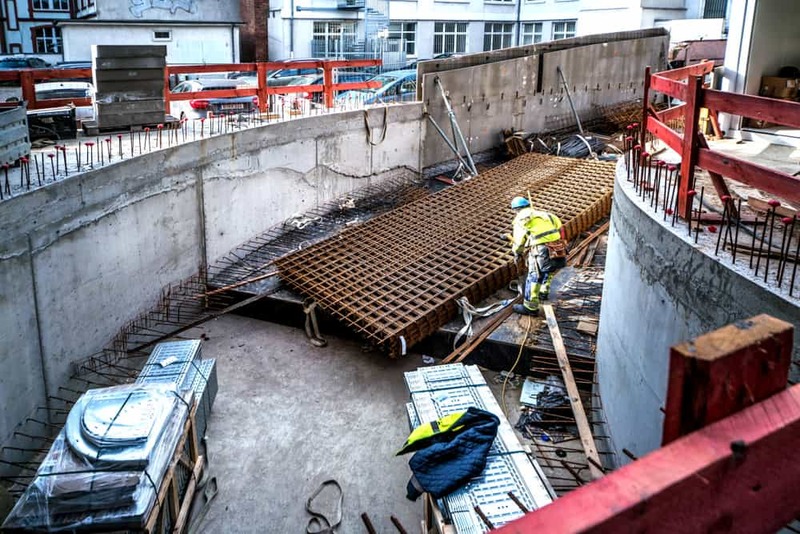 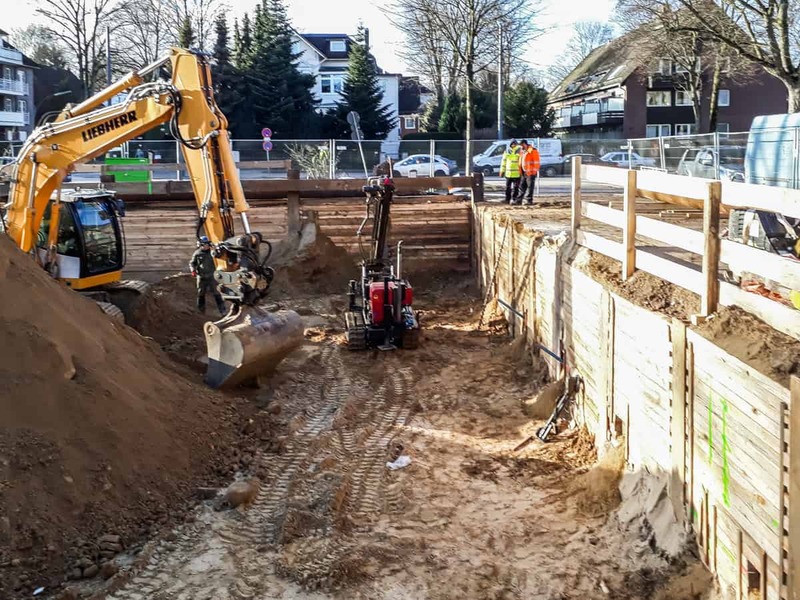 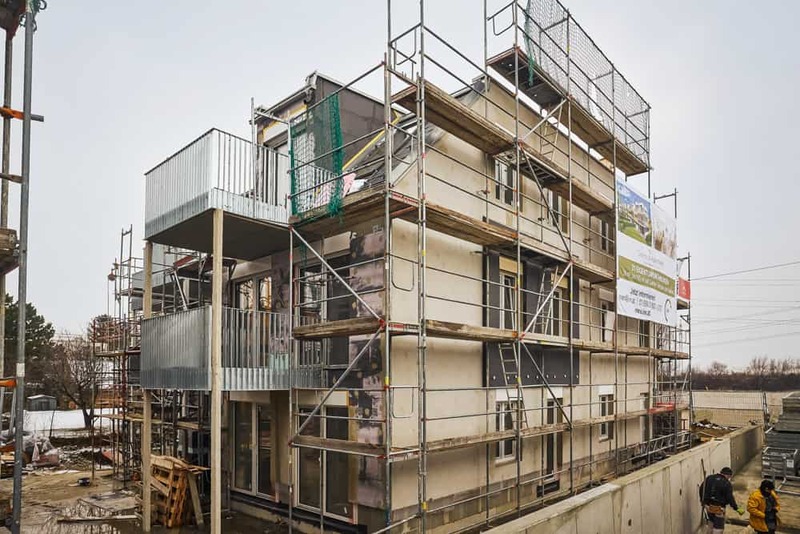 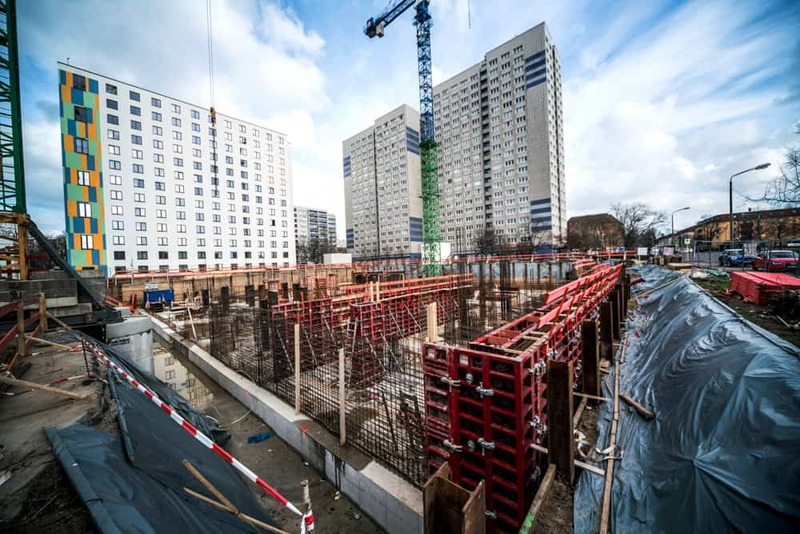 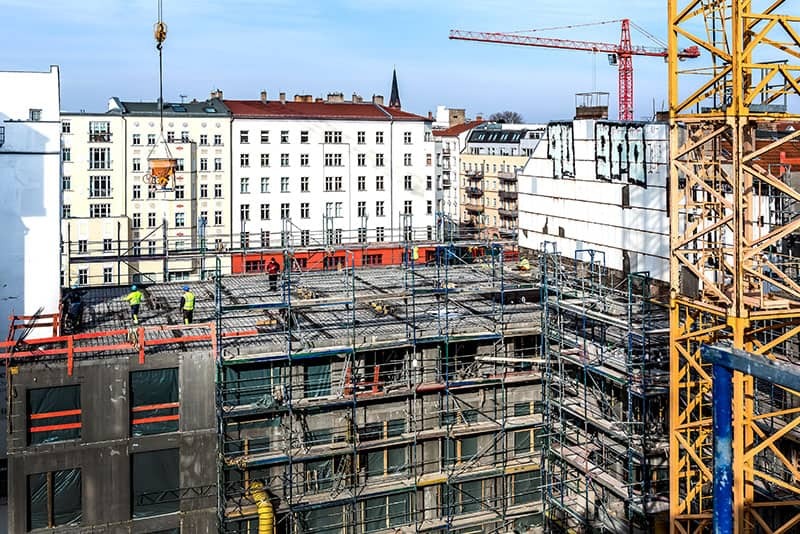 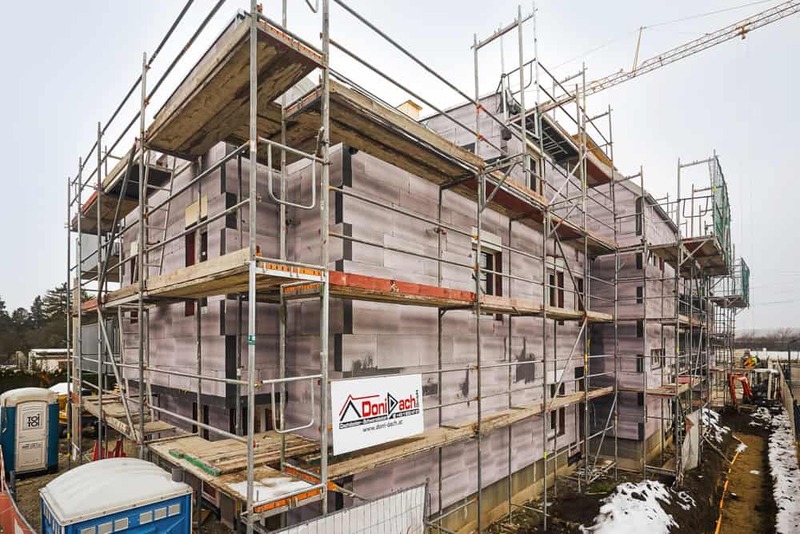 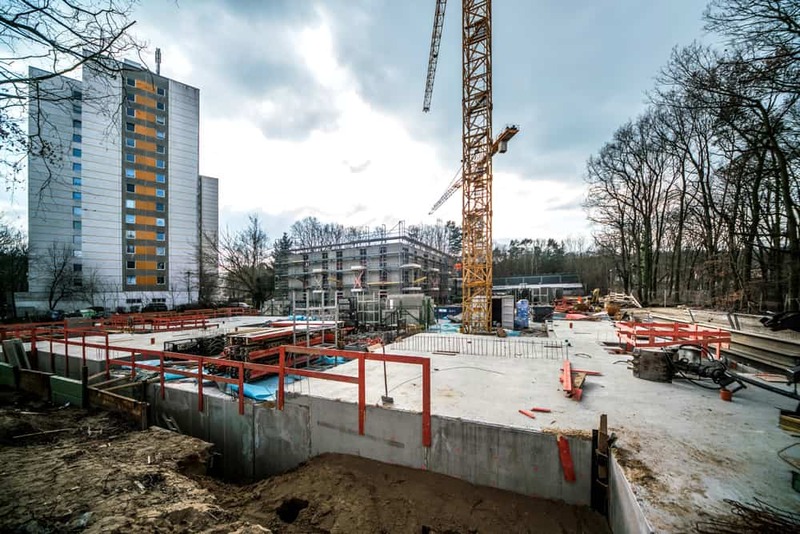 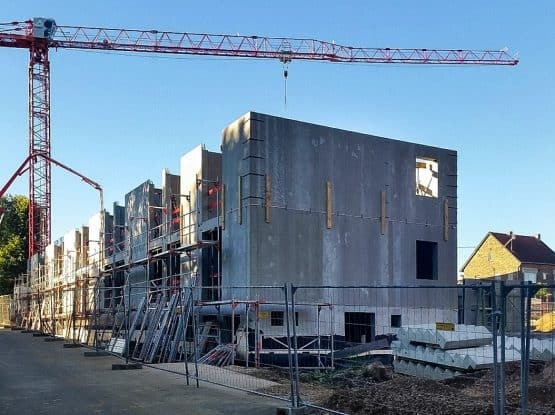 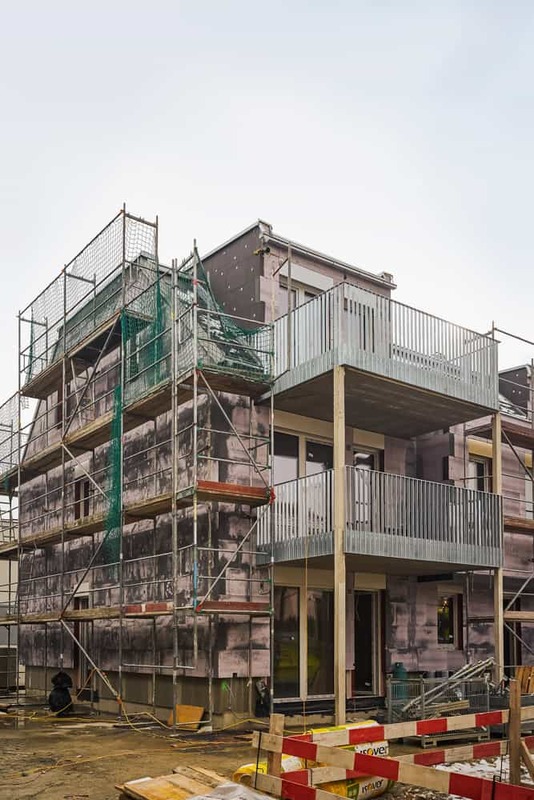 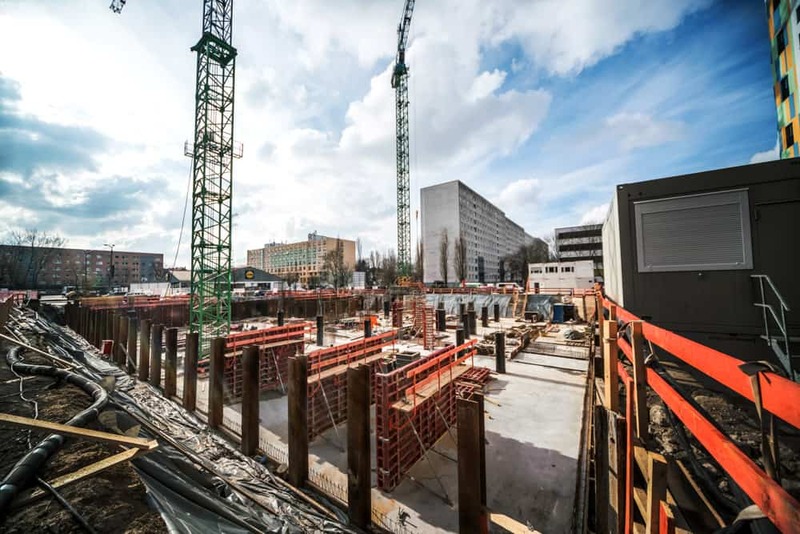 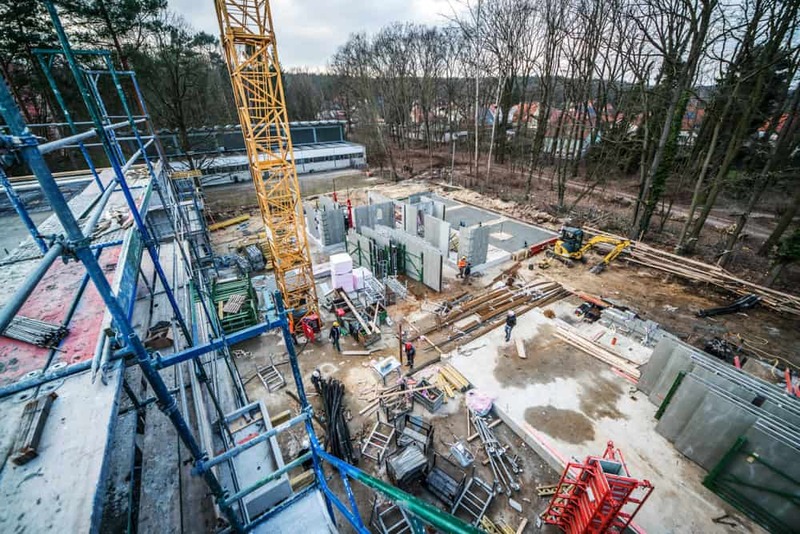 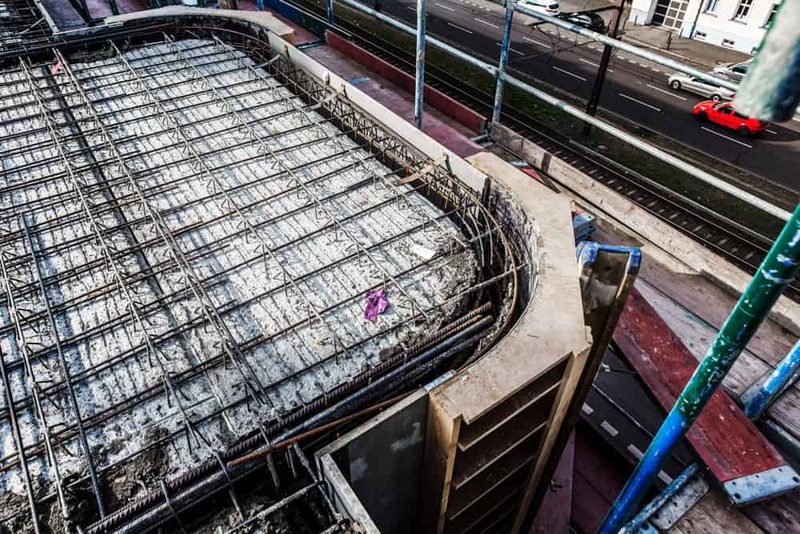 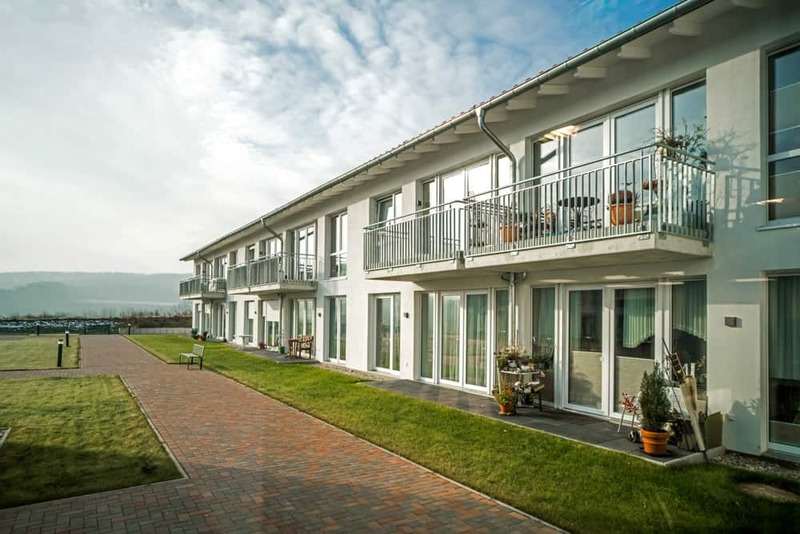 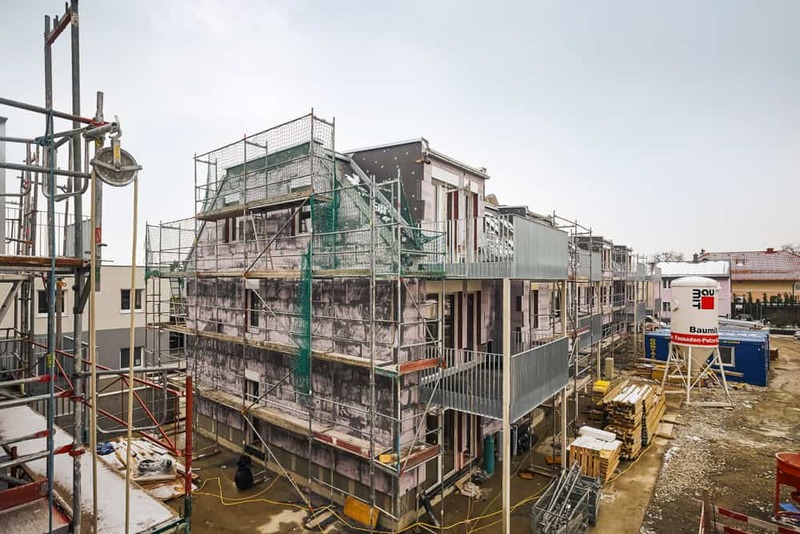 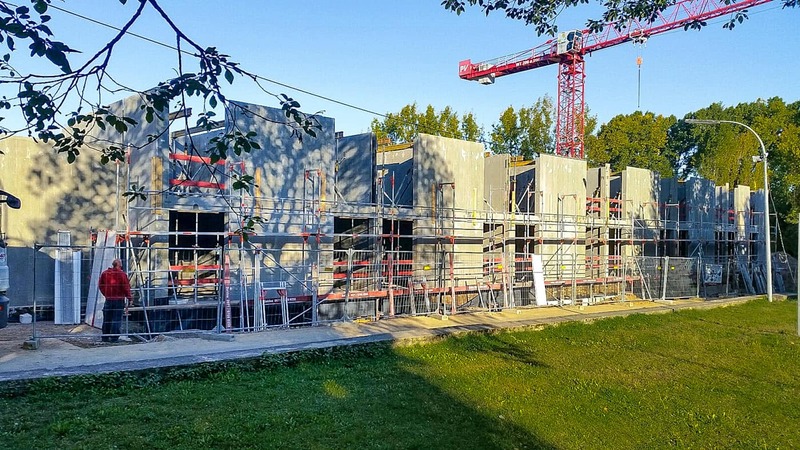 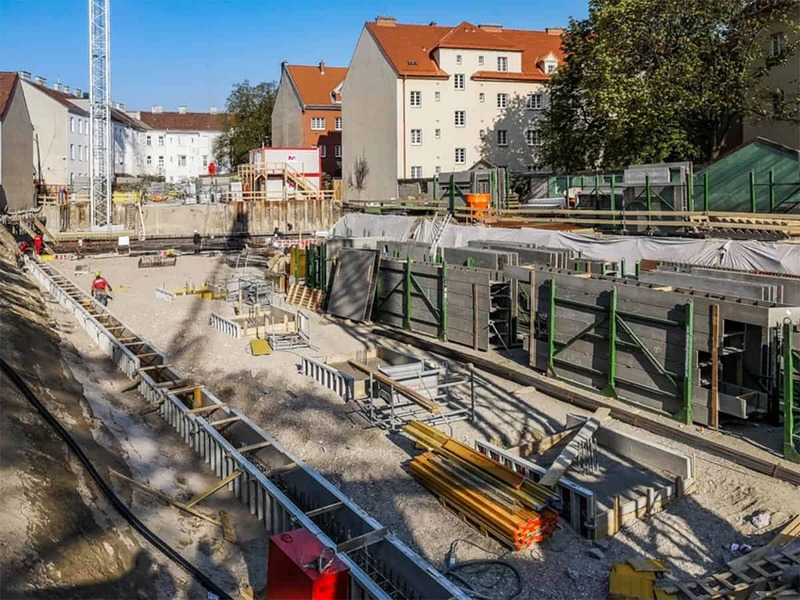 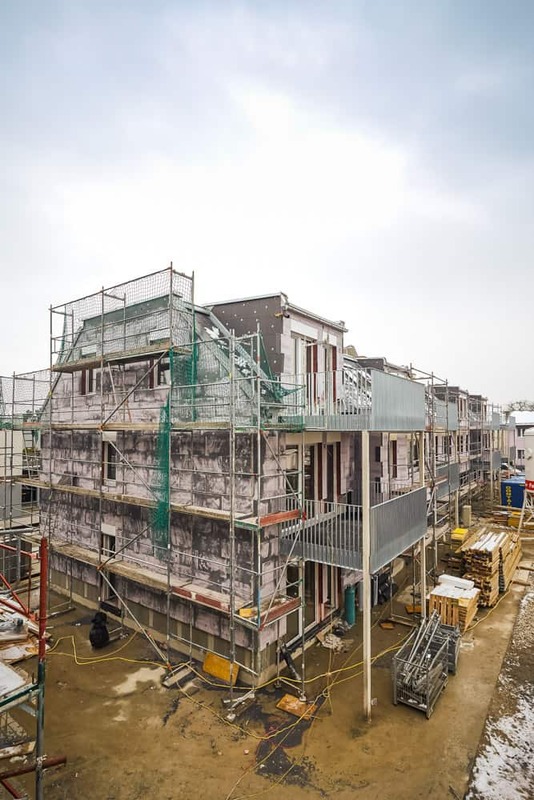 Symbiosis of reinforced concrete and timber in construction – Benefits of this guarantee of success! 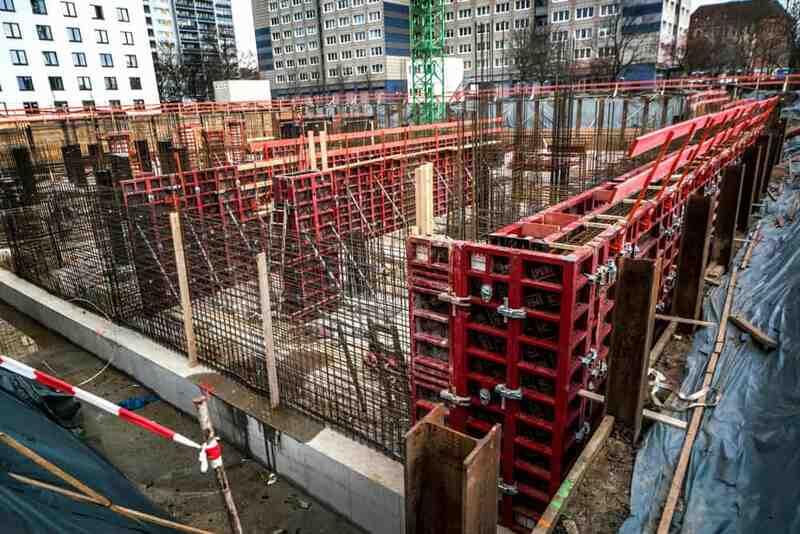 Composite formwork is an economical solution that can be used in all types of construction. 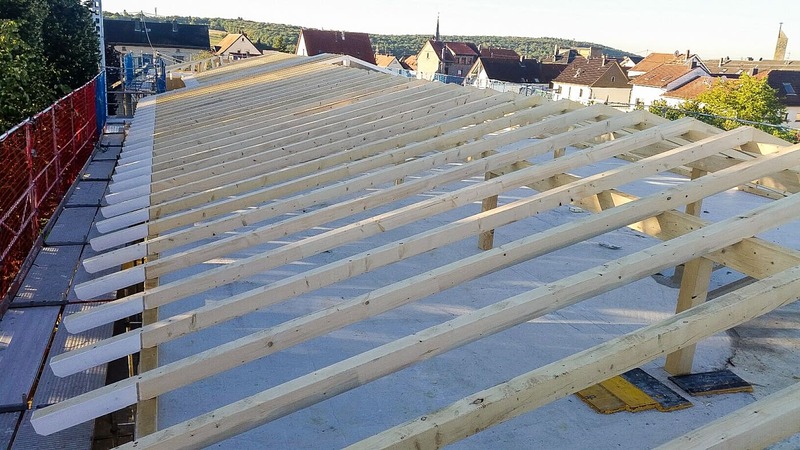 It is also suitable for all load-bearing and stiffening elements in any construction shell.  The customer sets the goal – we have the ways and means to achieve it! 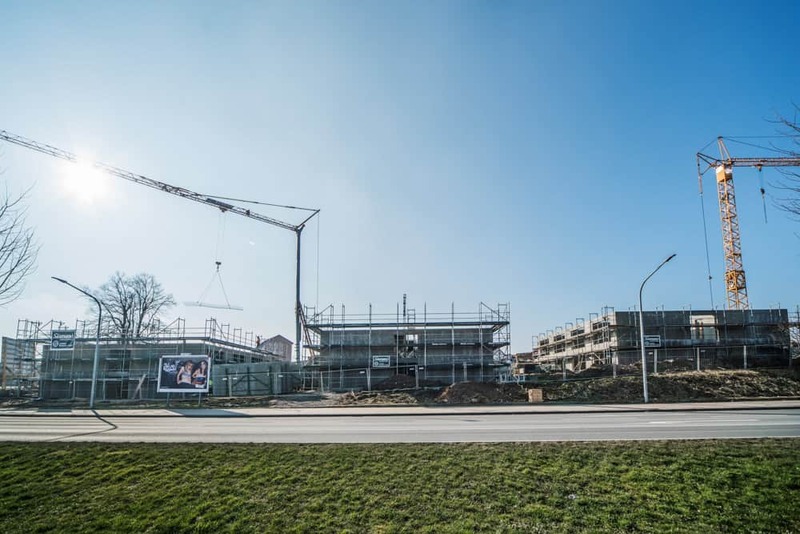 Our signpost to your destination! 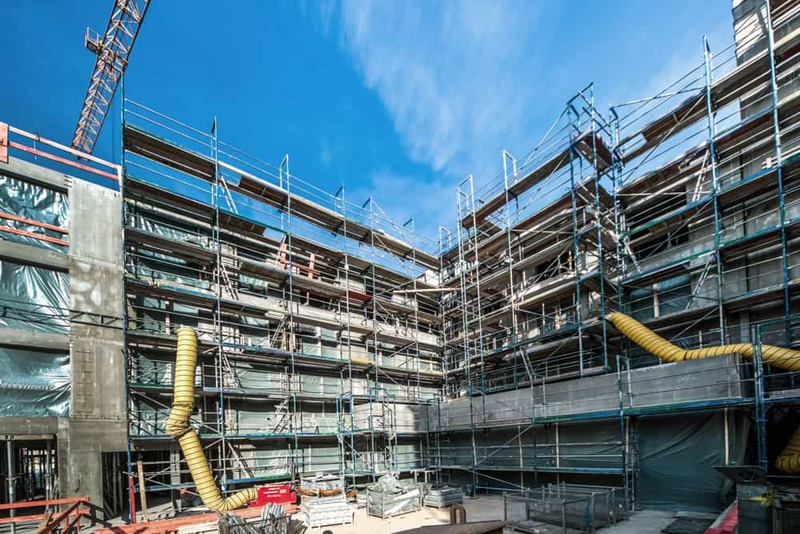 A time saving of almost 50% is possible at the shell- and development stages, thanks to ready-to-paint surfaces and directly integrated electrical wiring conduits in the walls. 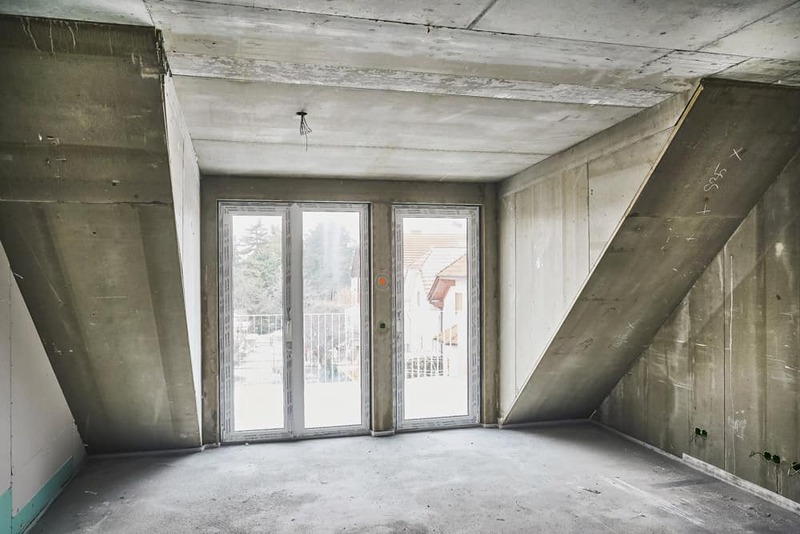 Concrete construction provides the best quality, and in conjunction with timber components offers an ecological sense of space. 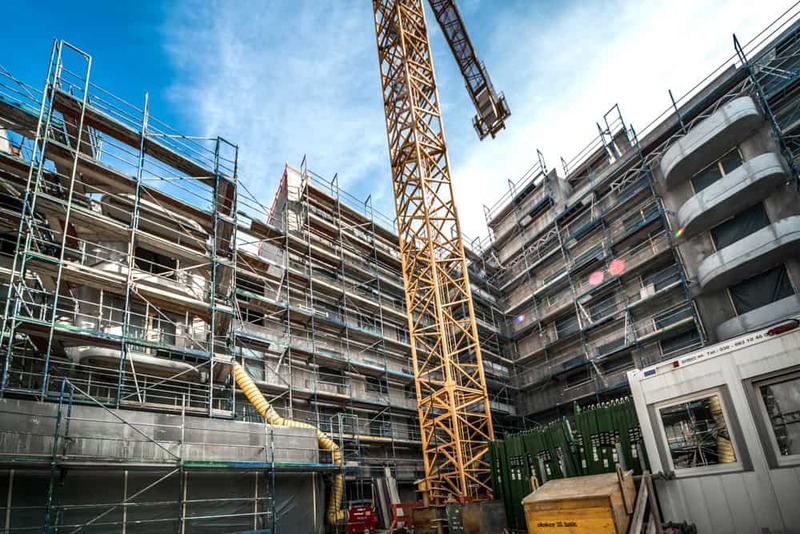 The overall planning, structural analysis, electrics and building services are all handled by our in-house specialists, which reduces serious errors in communications with external subcontractors. 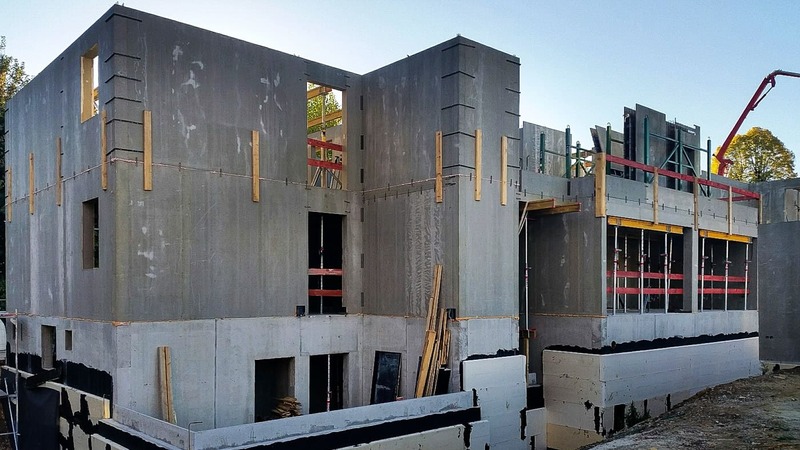 There are no limits when it comes to professional planning and implementation – from an extensive real-estate development or high rises, to detached family homes.